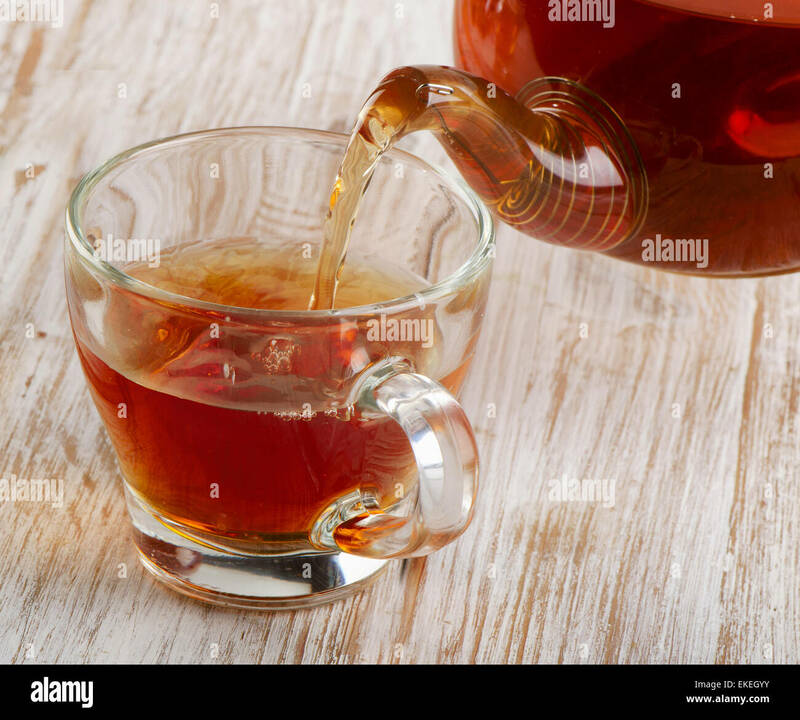 Autumn cup of tea on a rustic wooden table. 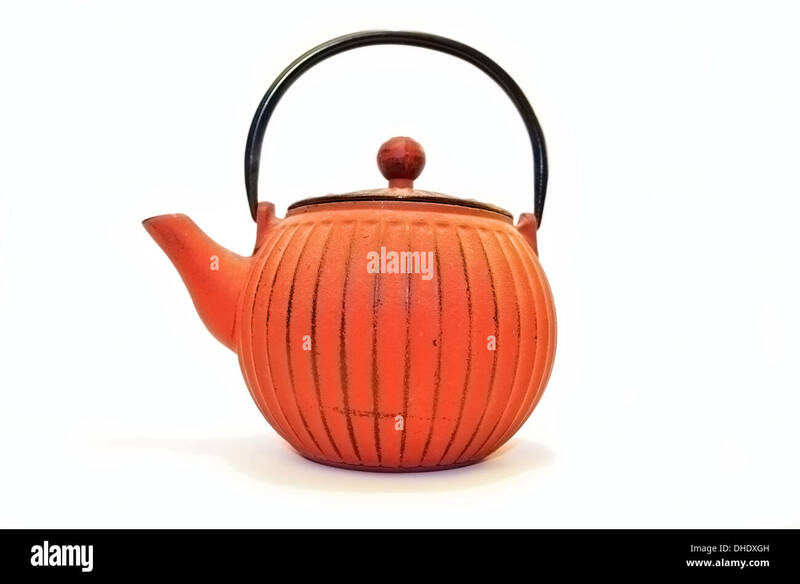 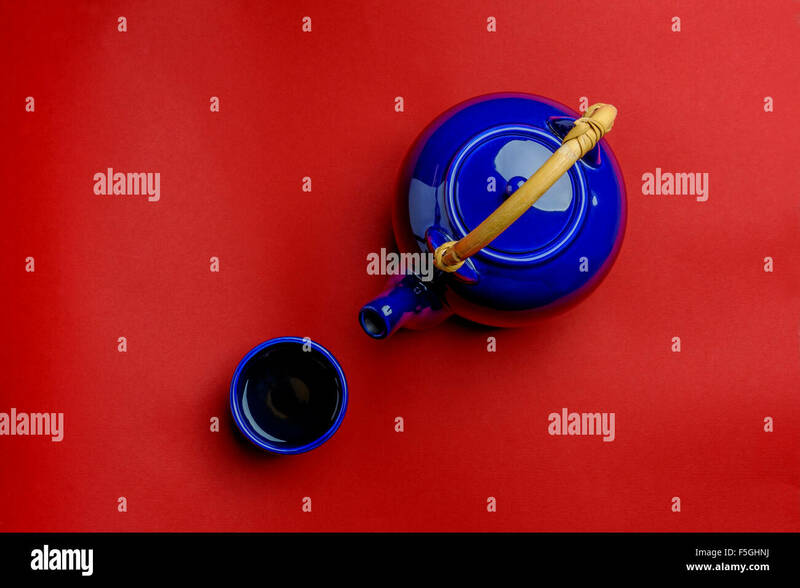 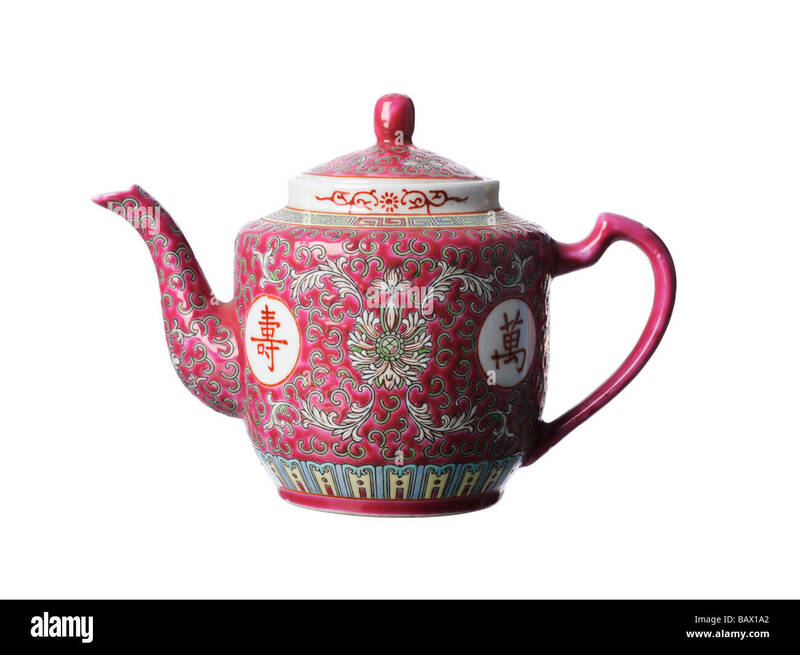 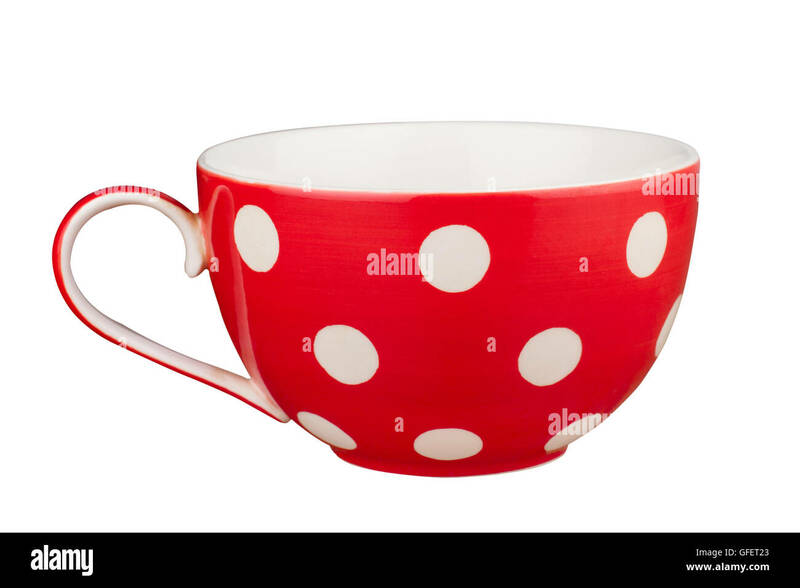 Red Chinese teapot isolated on white background. 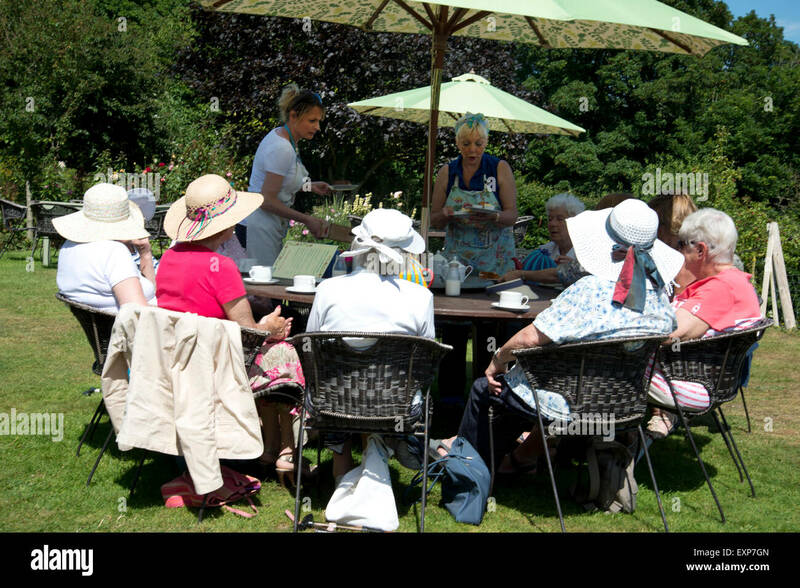 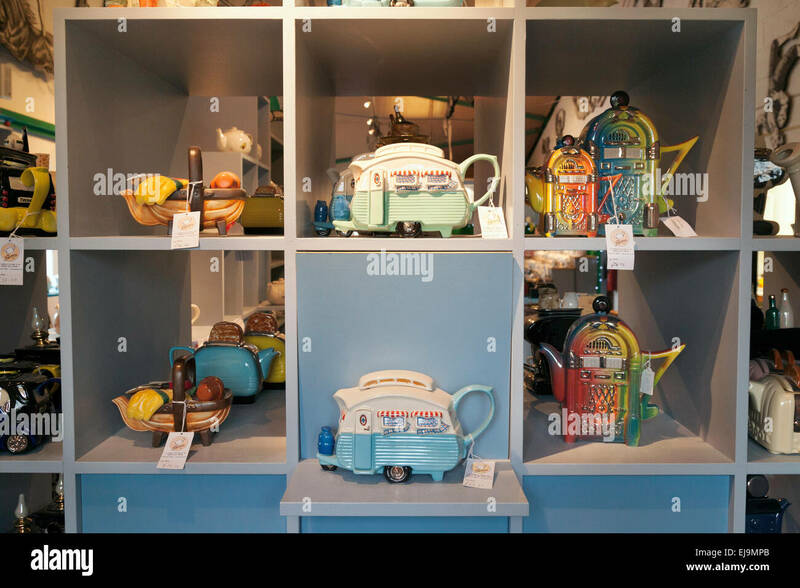 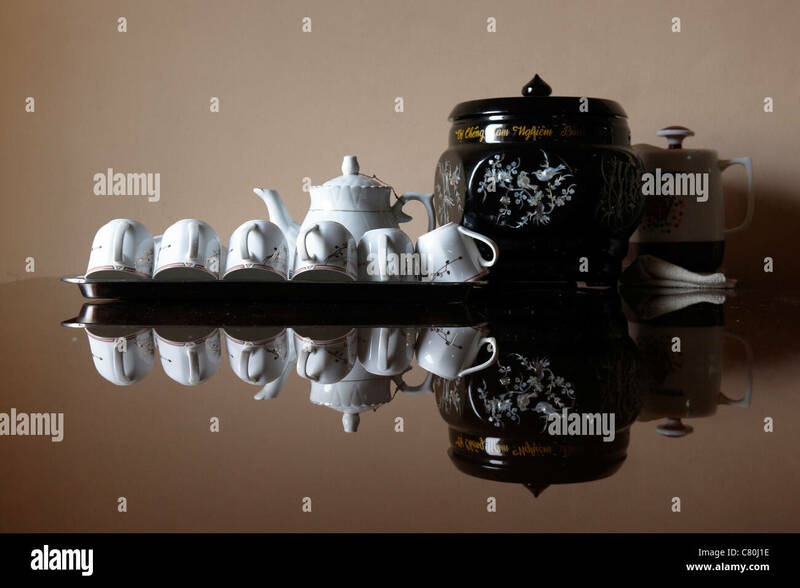 Tea Pot display. 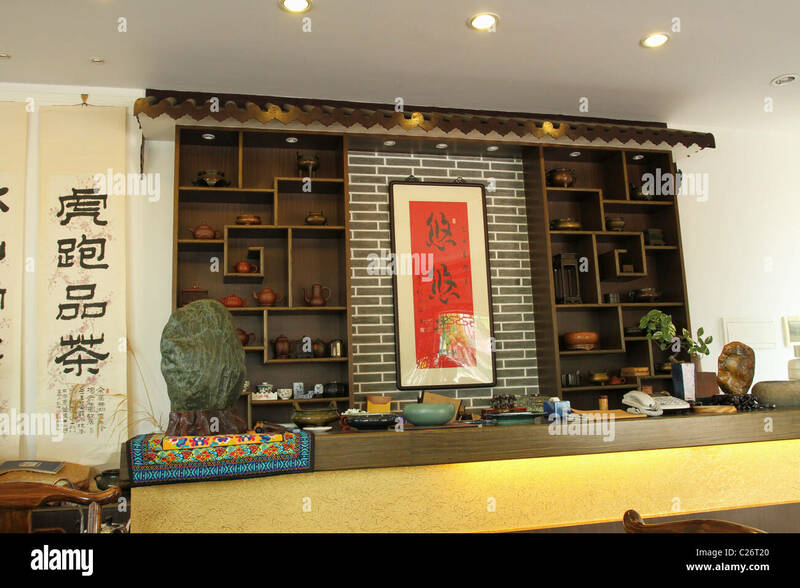 Tea House at Shanghai Jinqiao International Tea City. 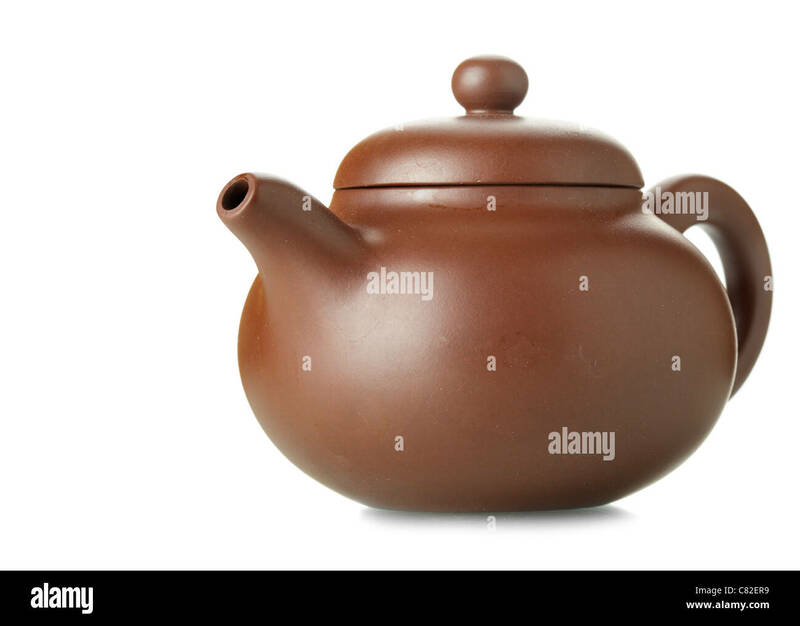 Pudong, Shanghai, China. 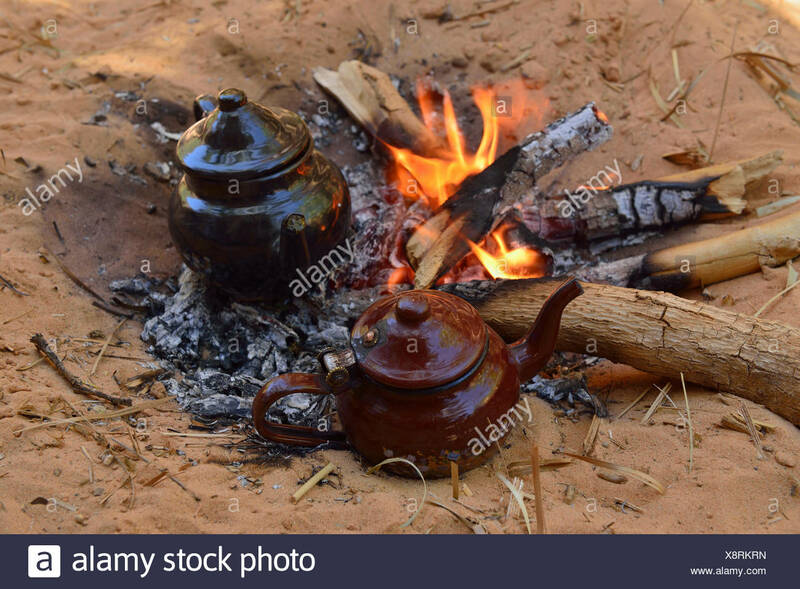 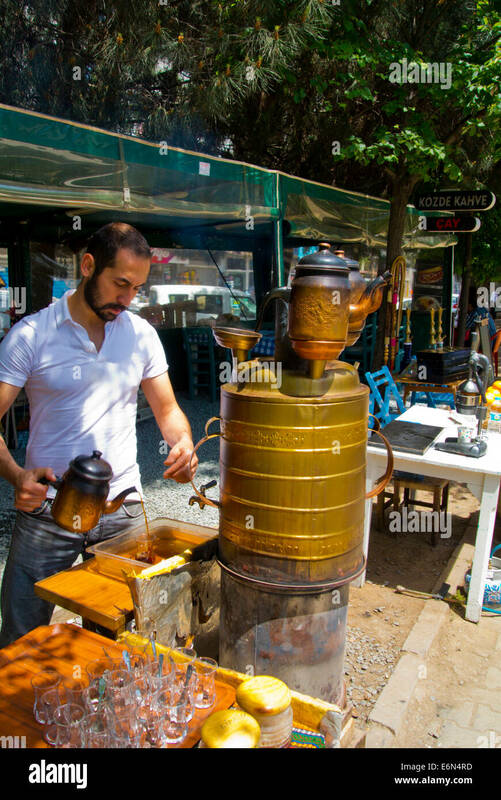 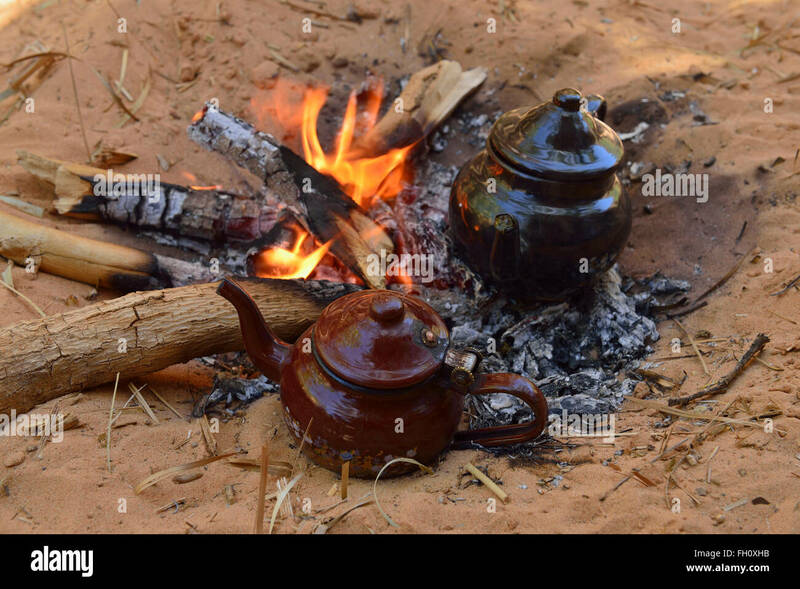 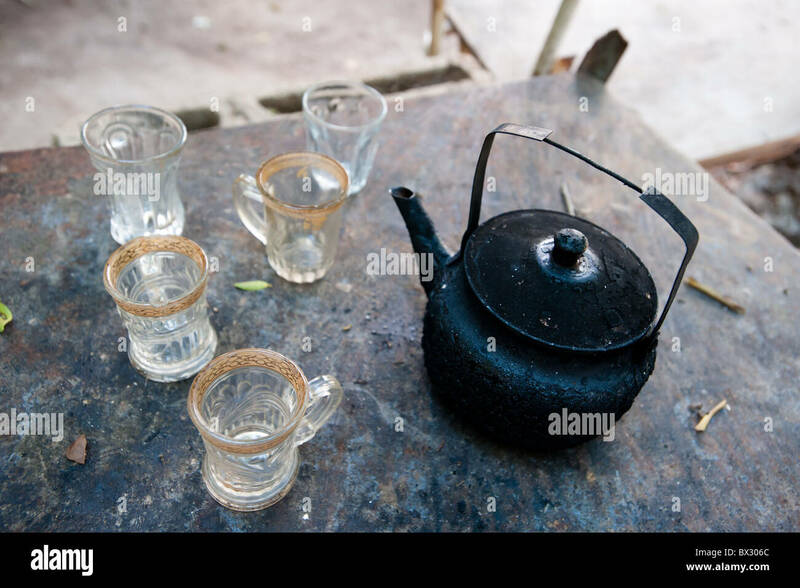 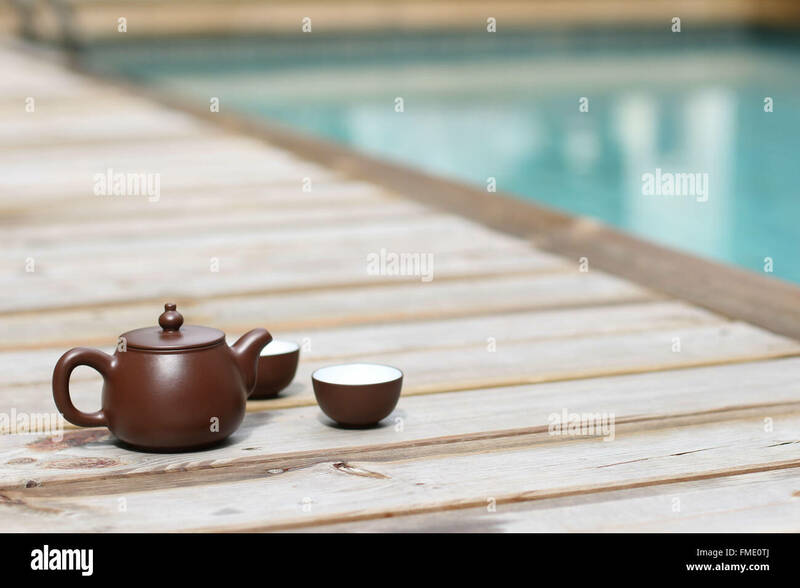 A soot-blackened tea pot and empty tea cups. 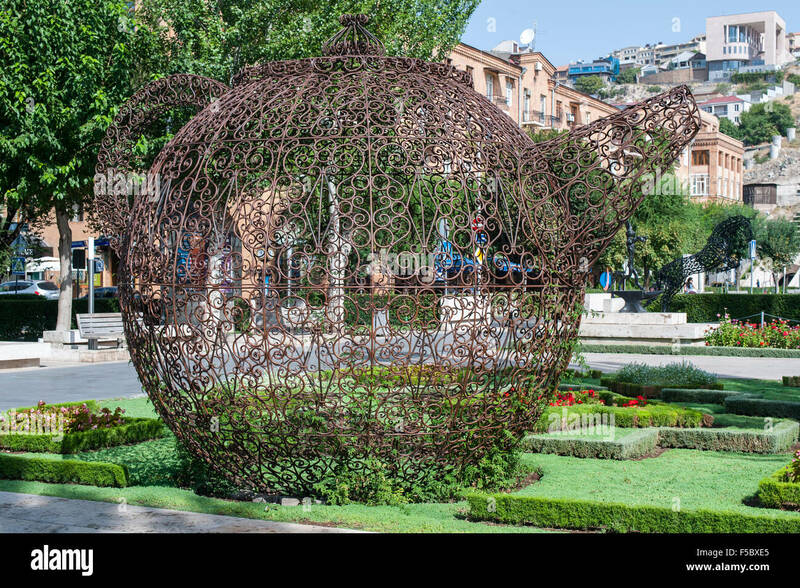 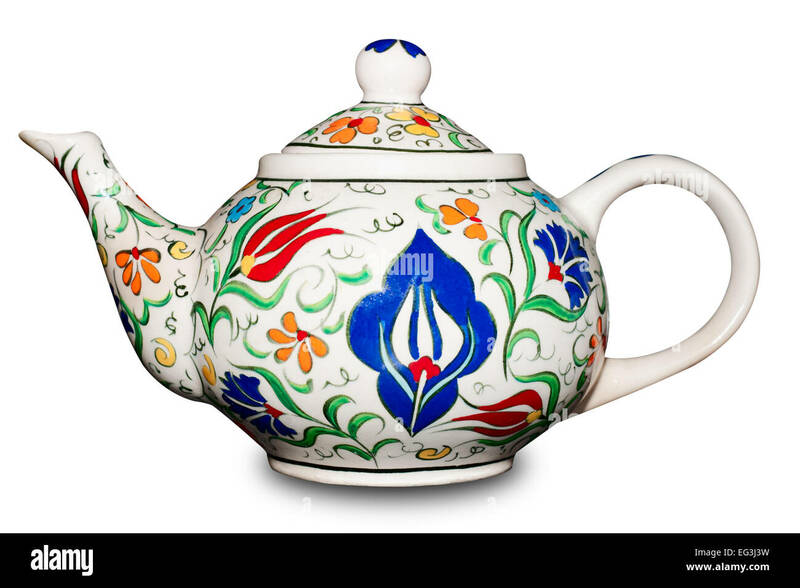 Tea pot art piece by Joana Vasconcelos in Yerevan, the capital of Armenia. 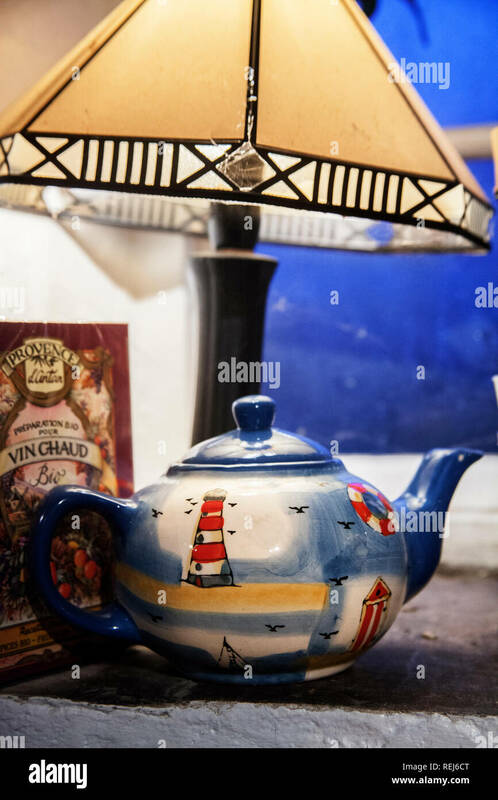 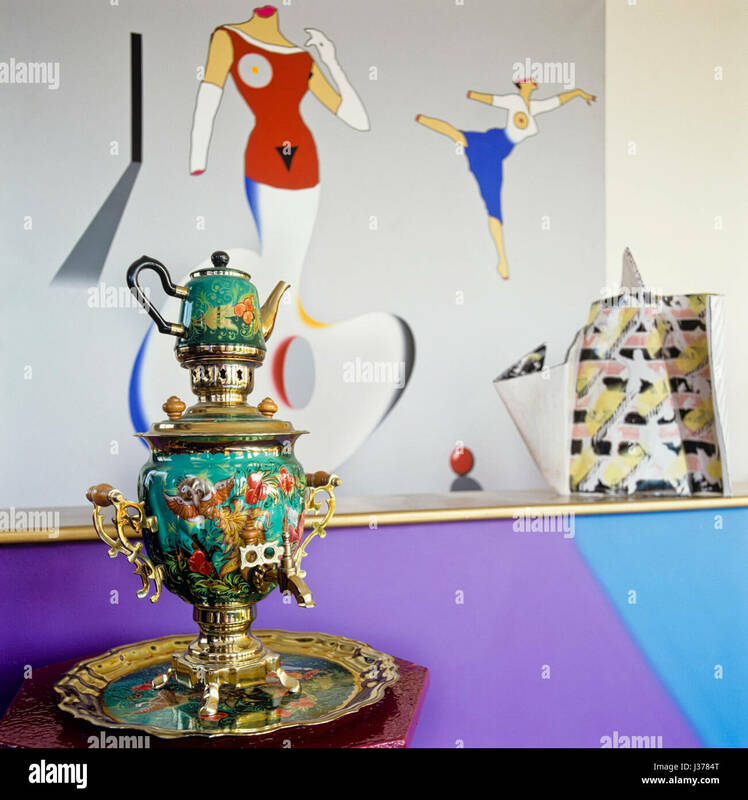 Tea pot beside painted wall. 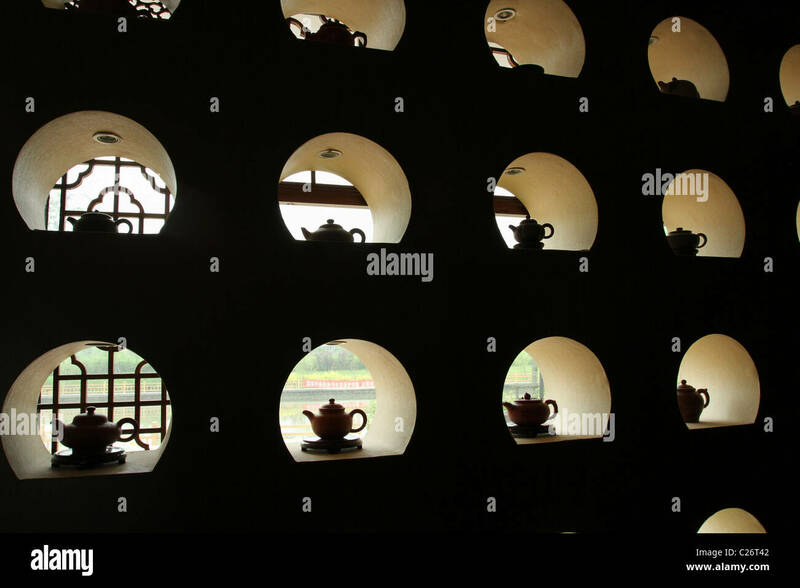 Tea Pot Window Silhouette Display. 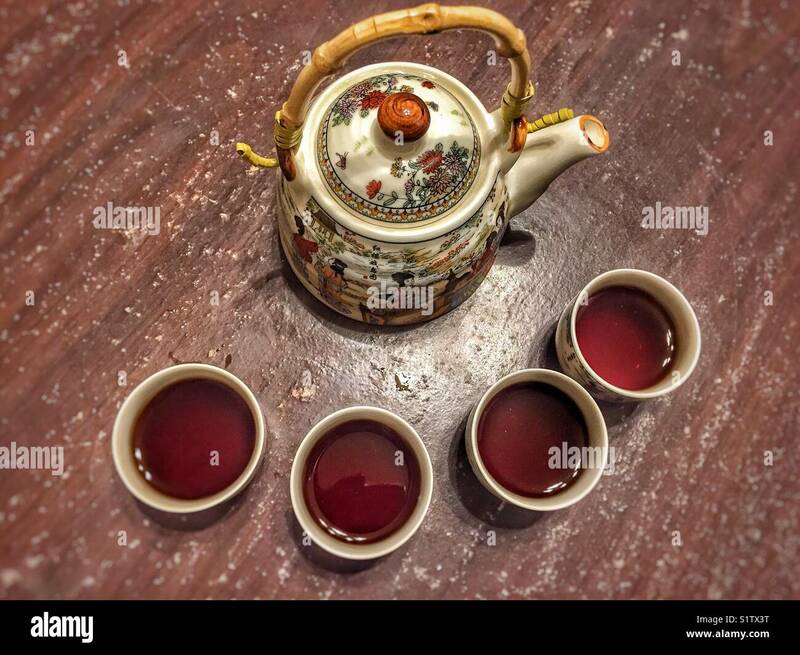 Tea House at Shanghai Jinqiao International Tea City. 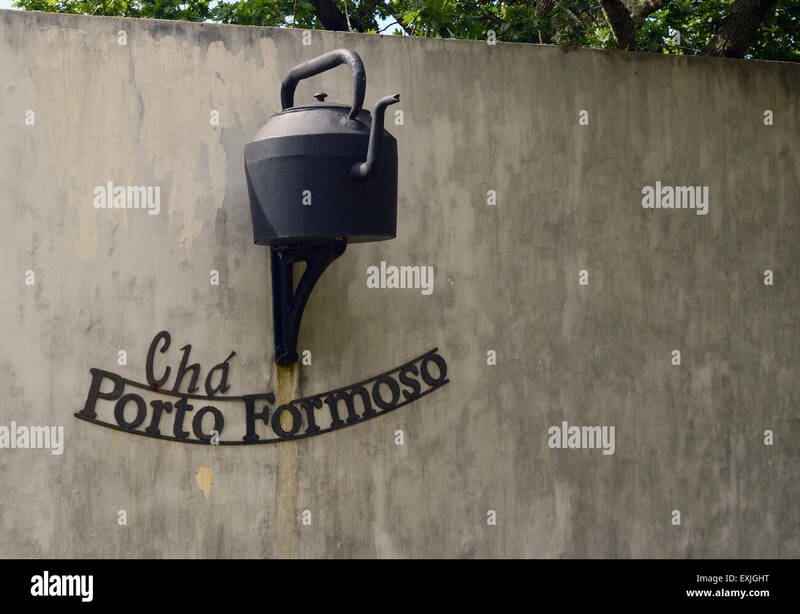 Pudong, Shanghai, China. 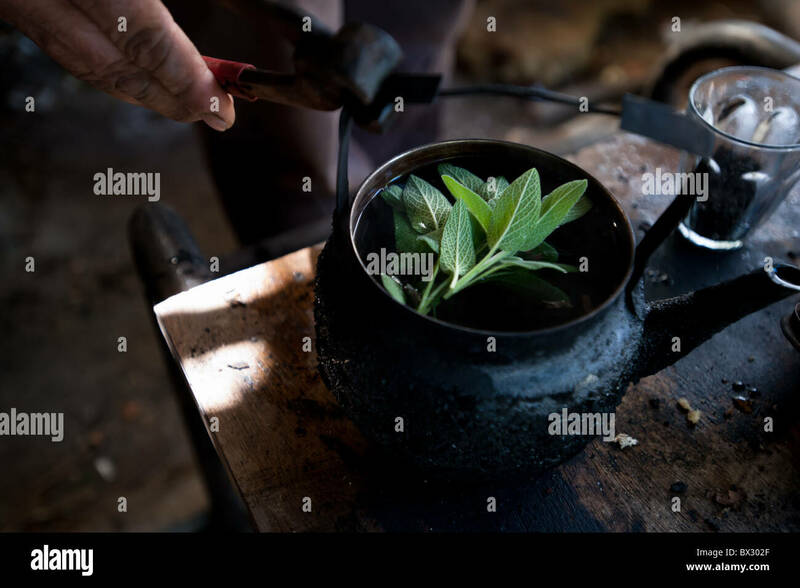 A soot-blackened tea pot contains fresh sage leaves for extra flavor. 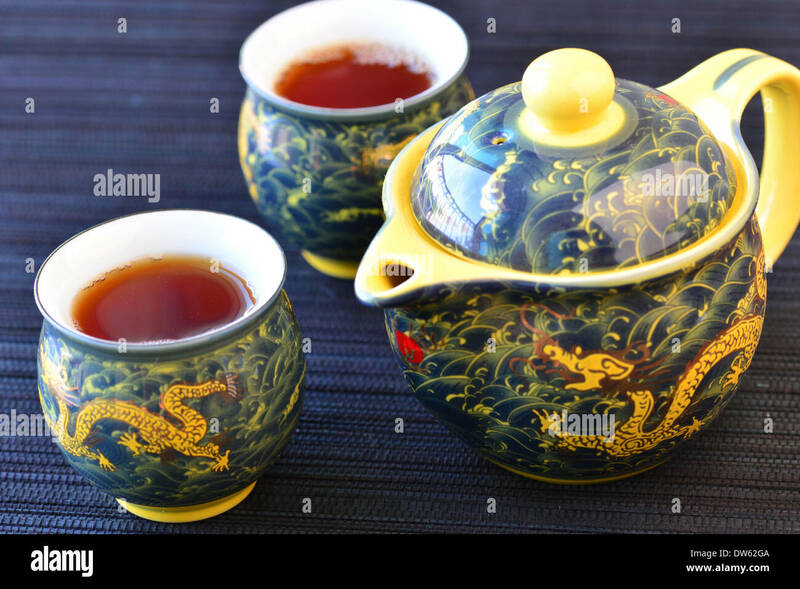 Japanese or Chinese tea pot and bowl. 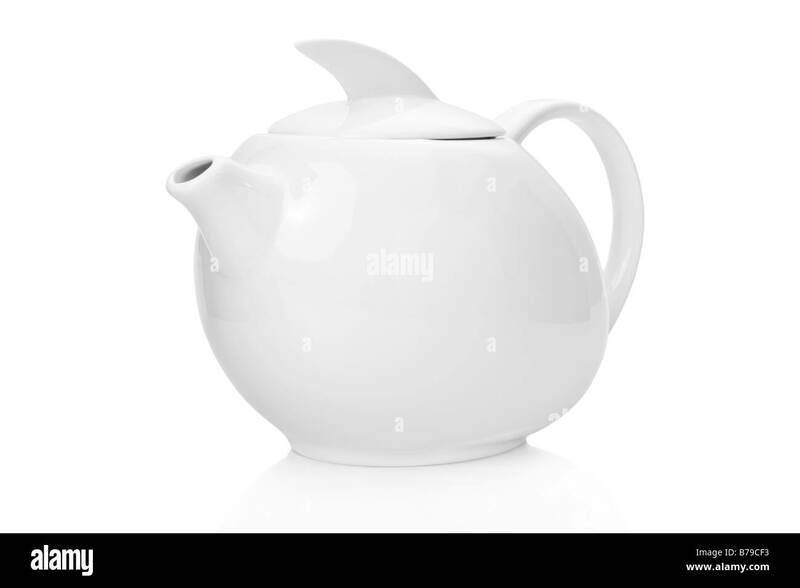 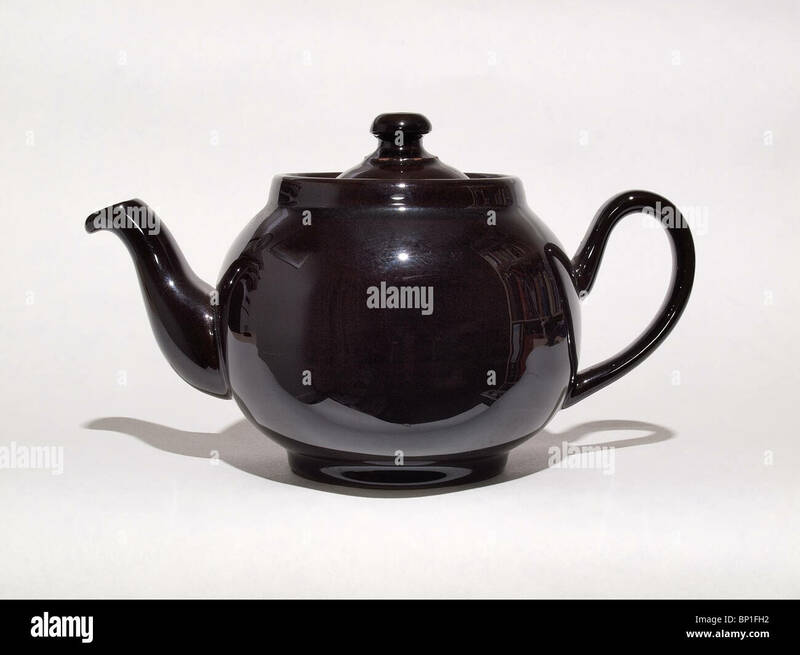 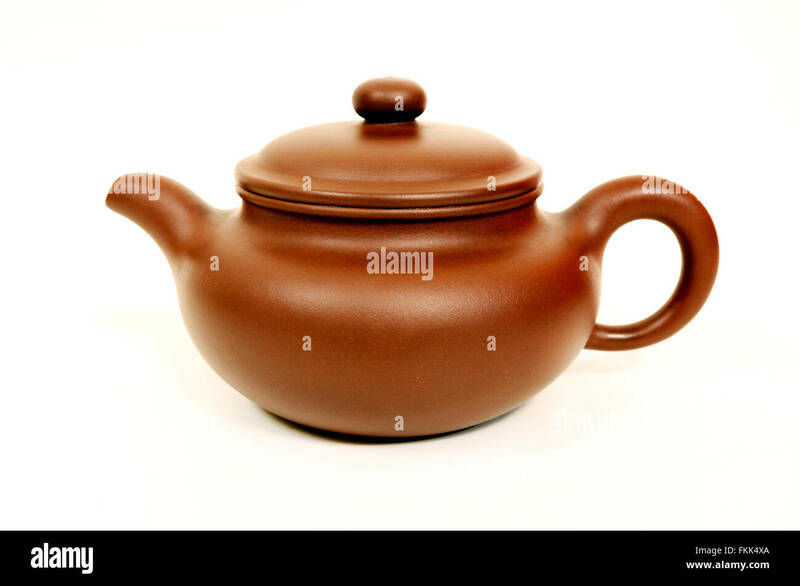 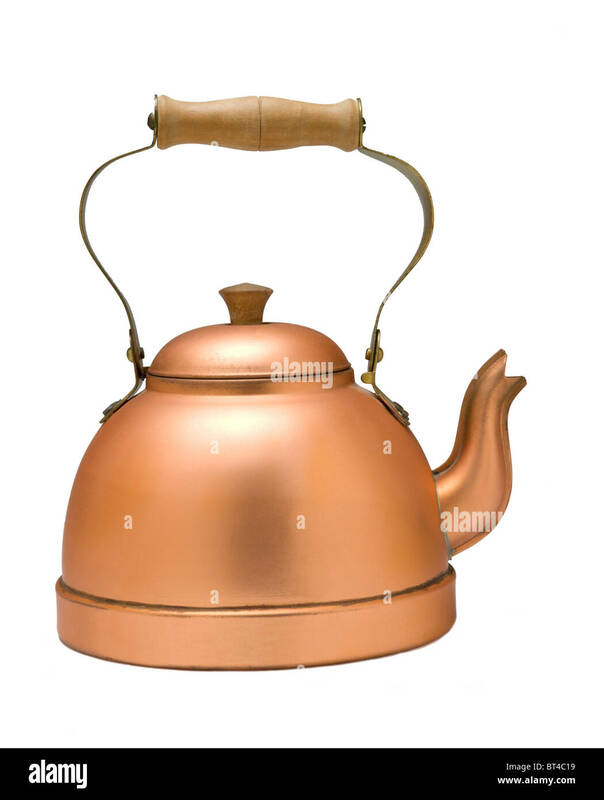 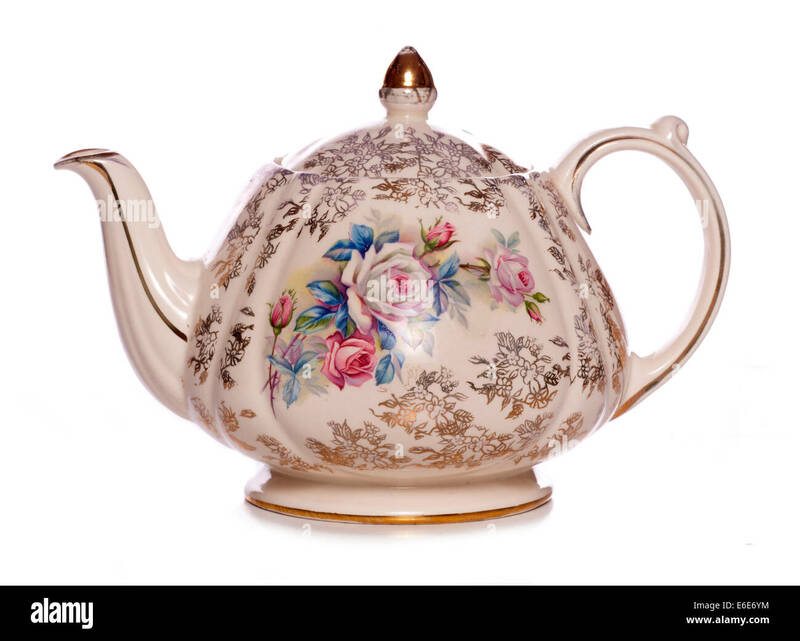 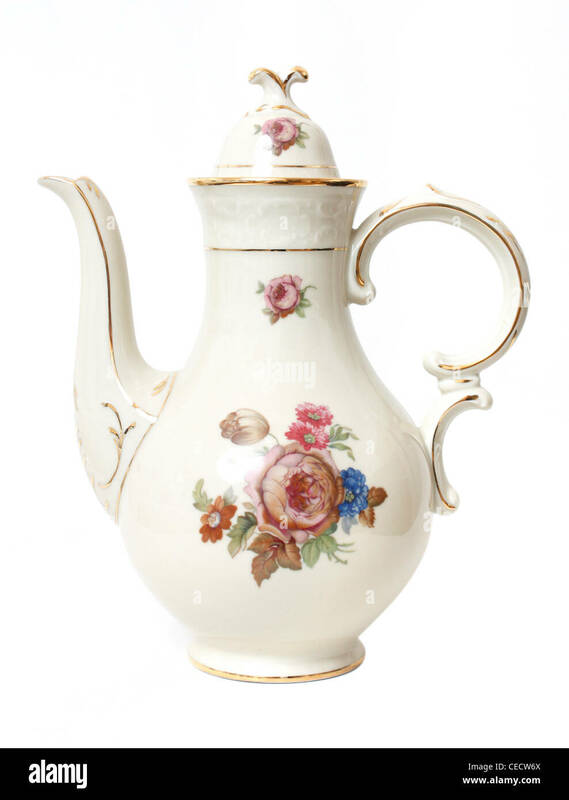 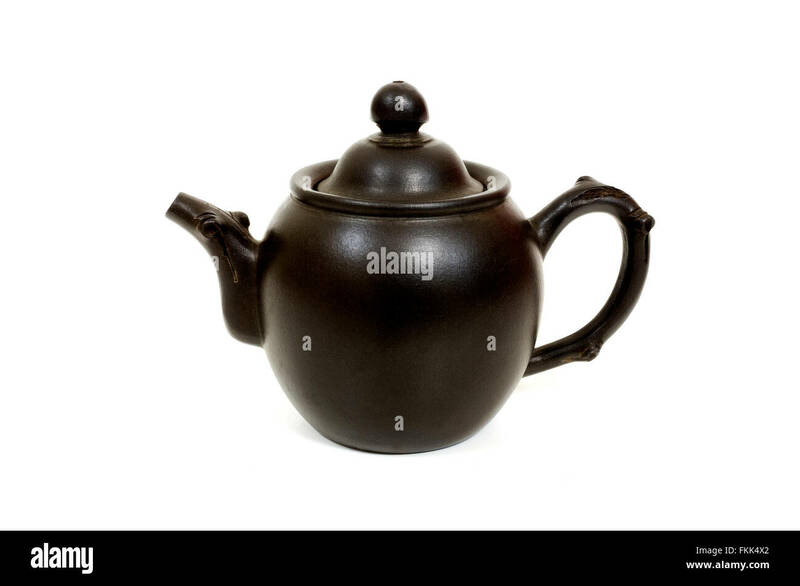 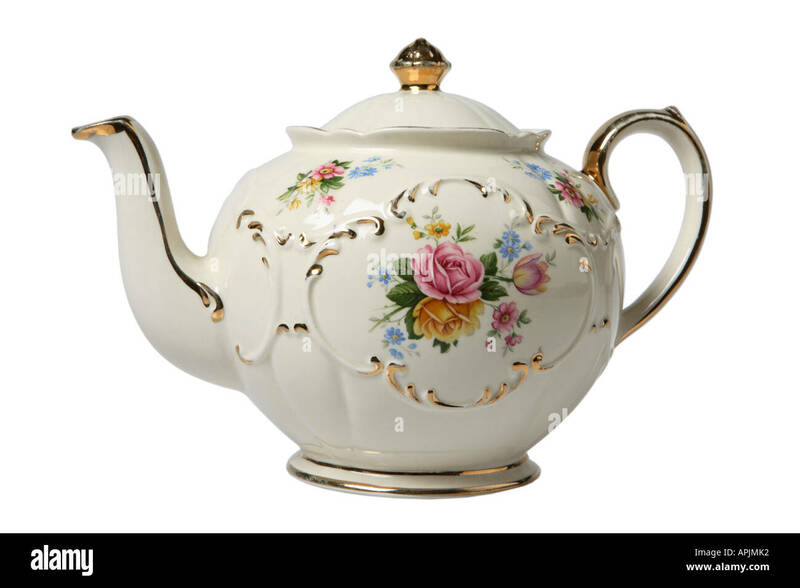 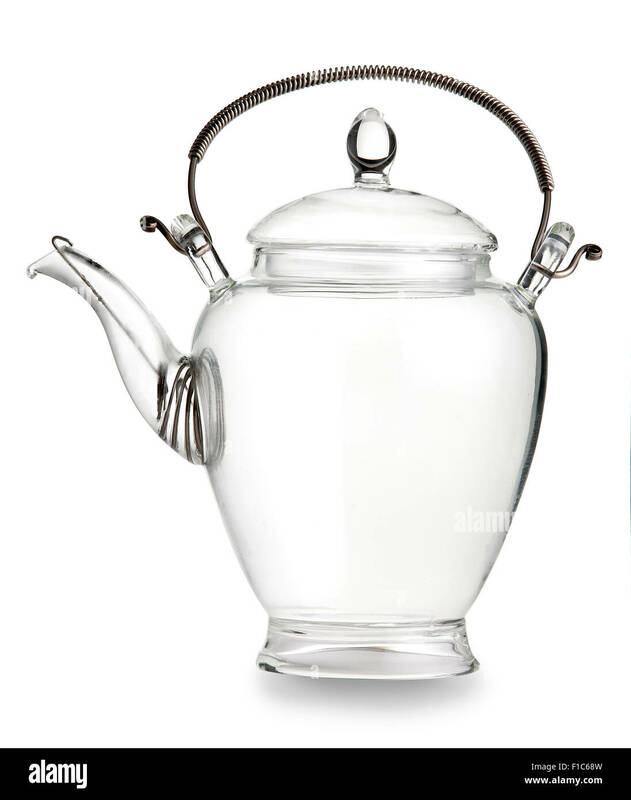 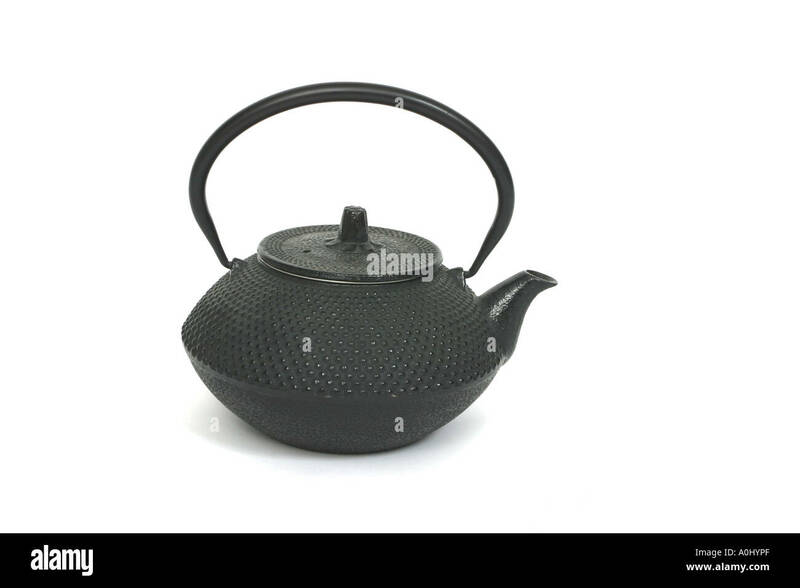 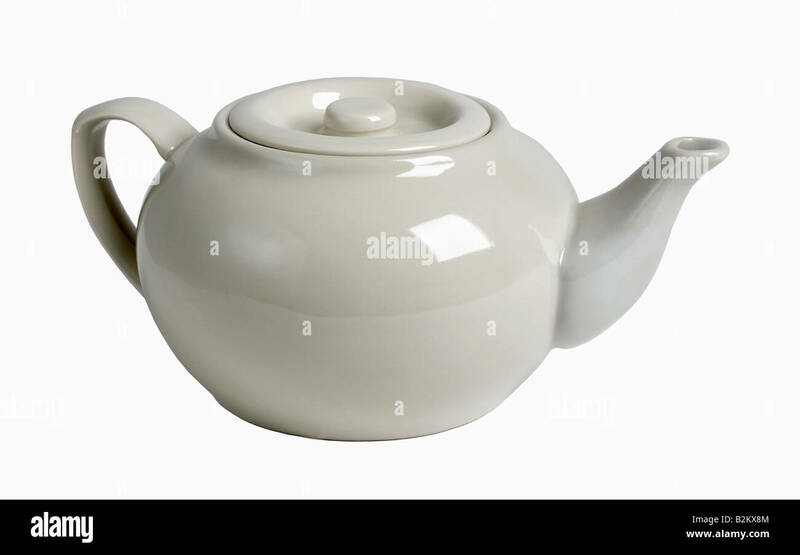 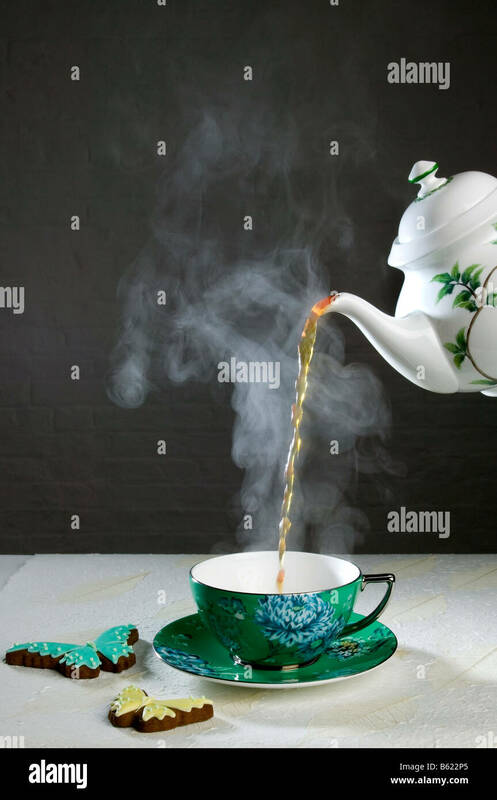 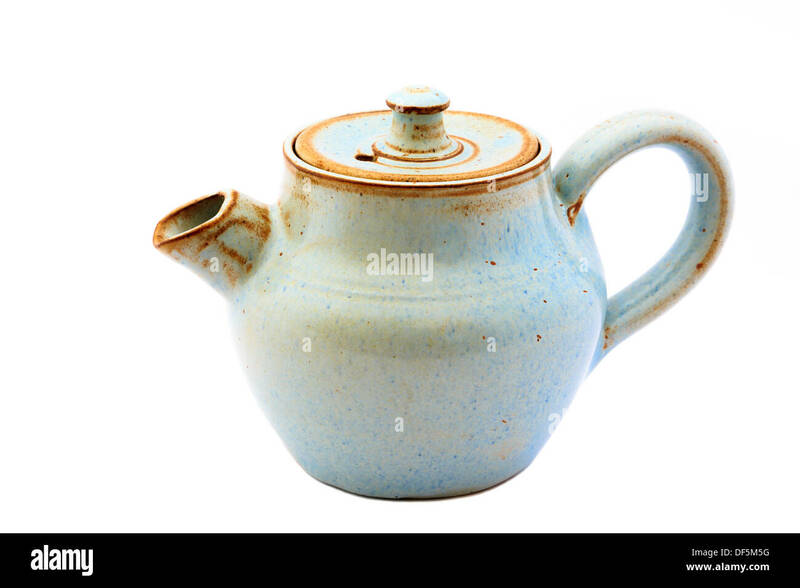 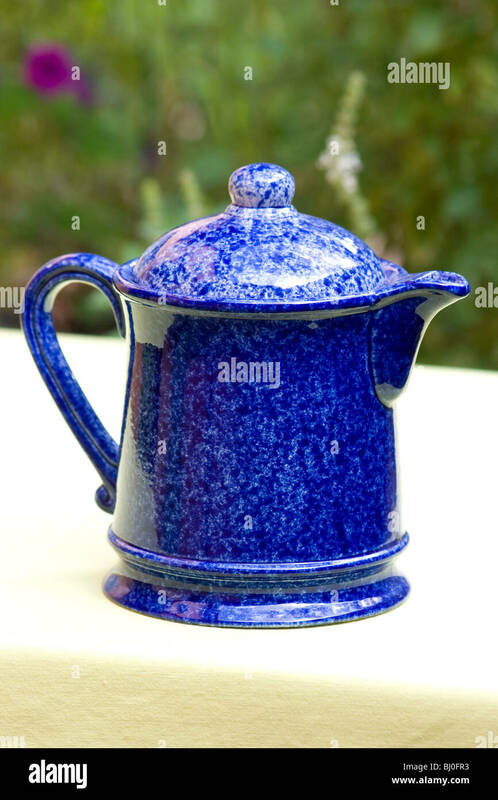 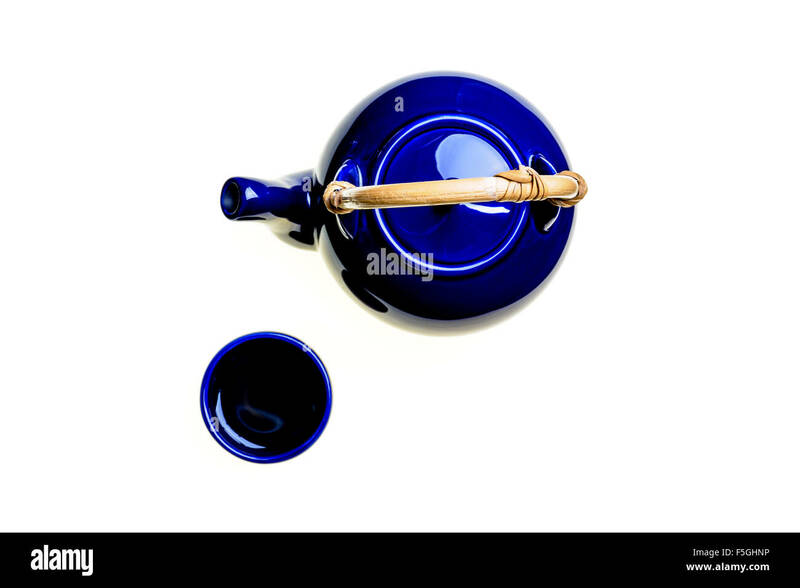 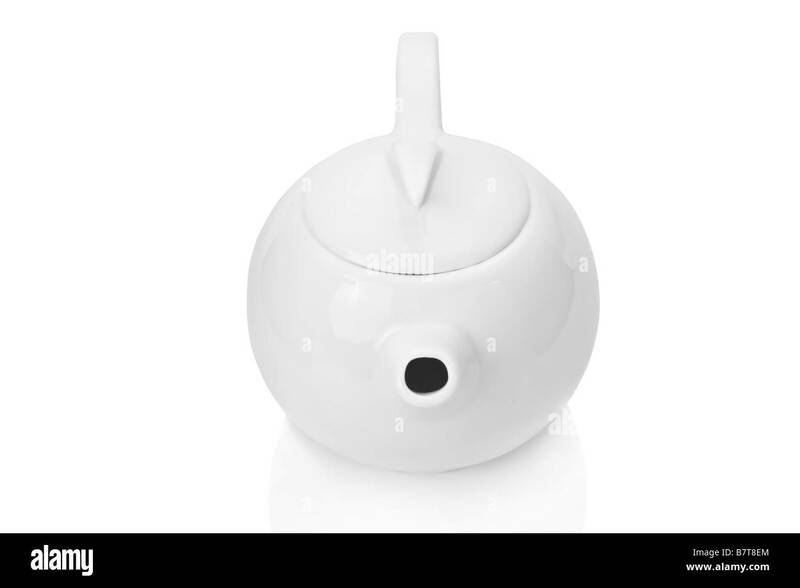 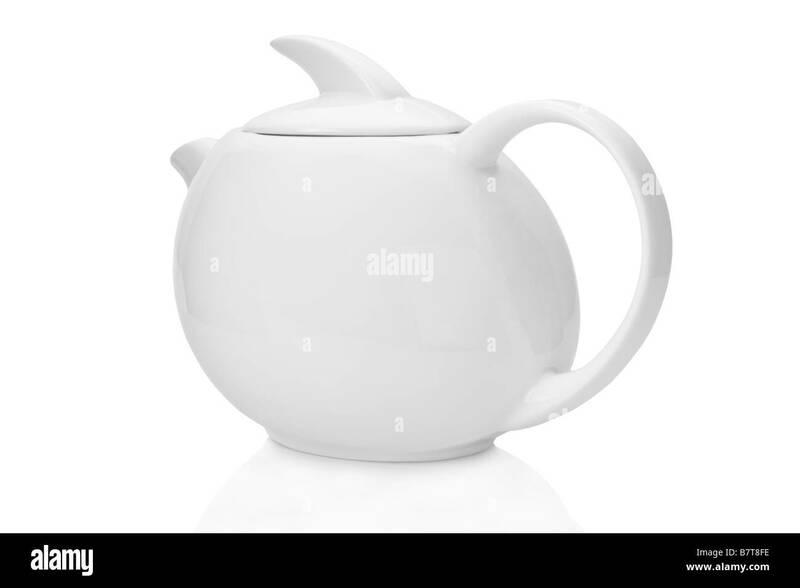 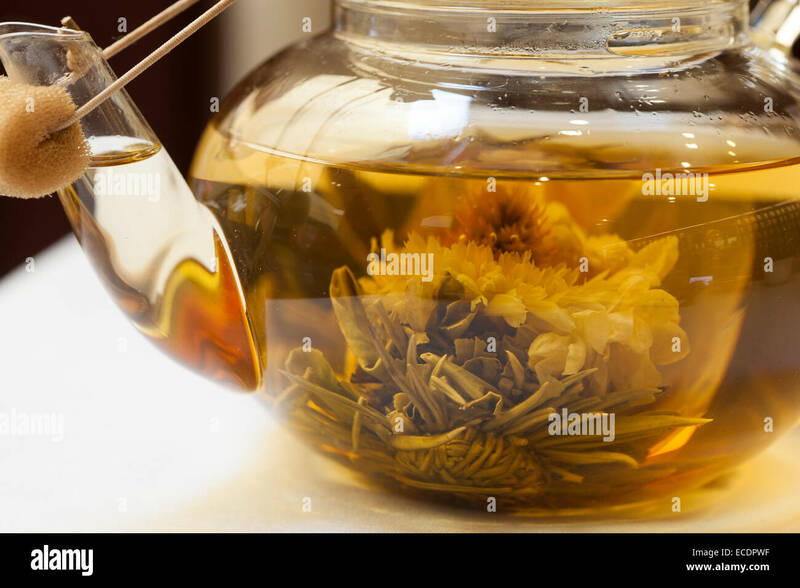 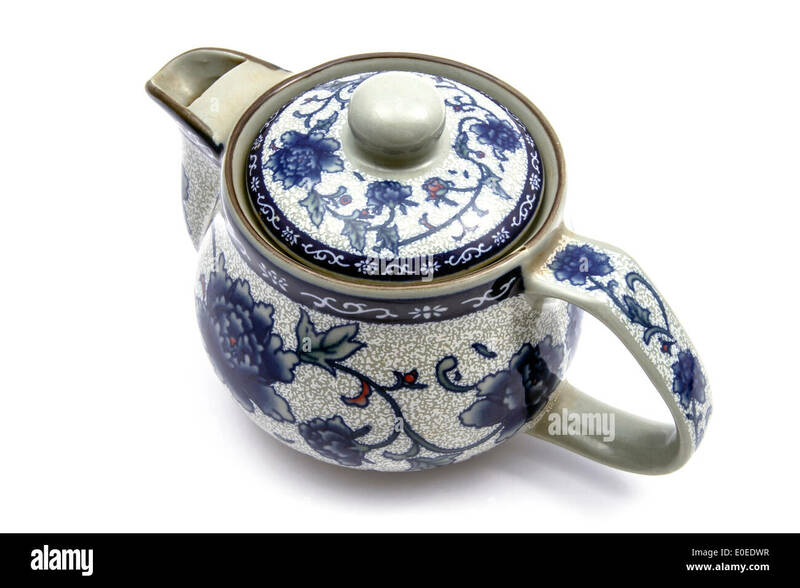 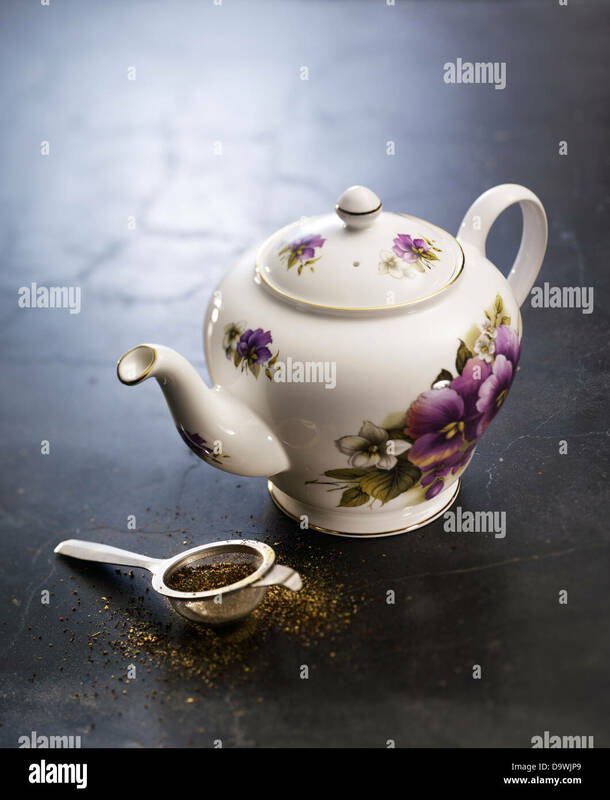 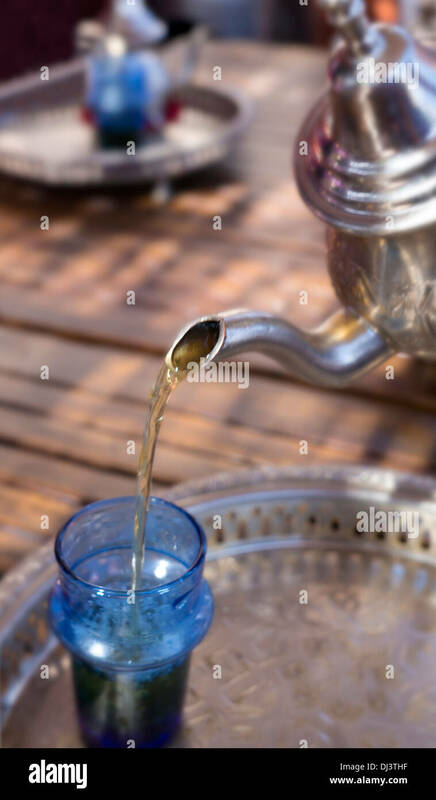 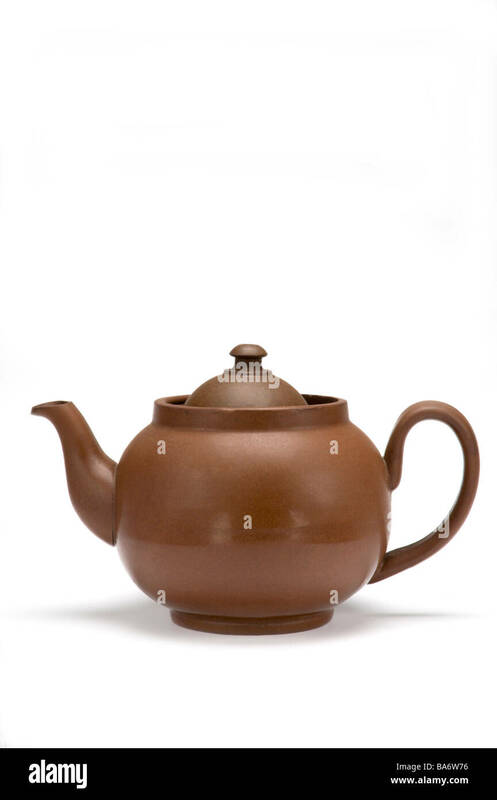 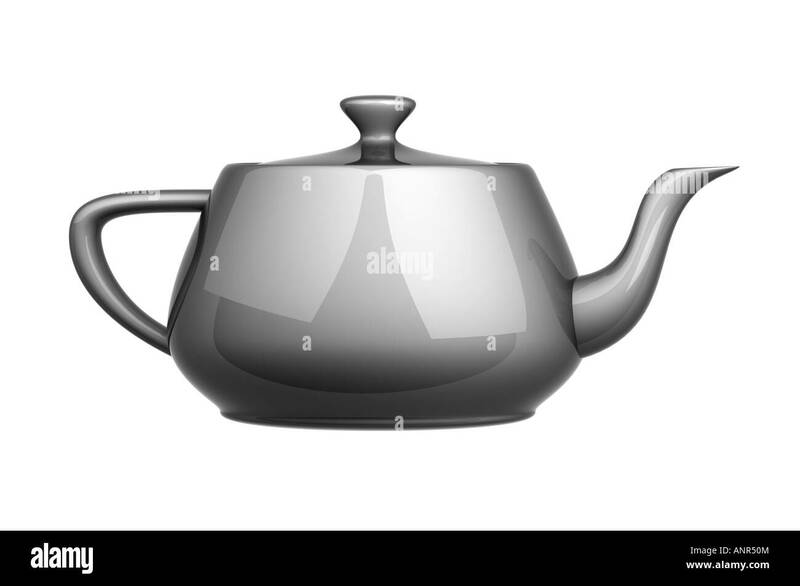 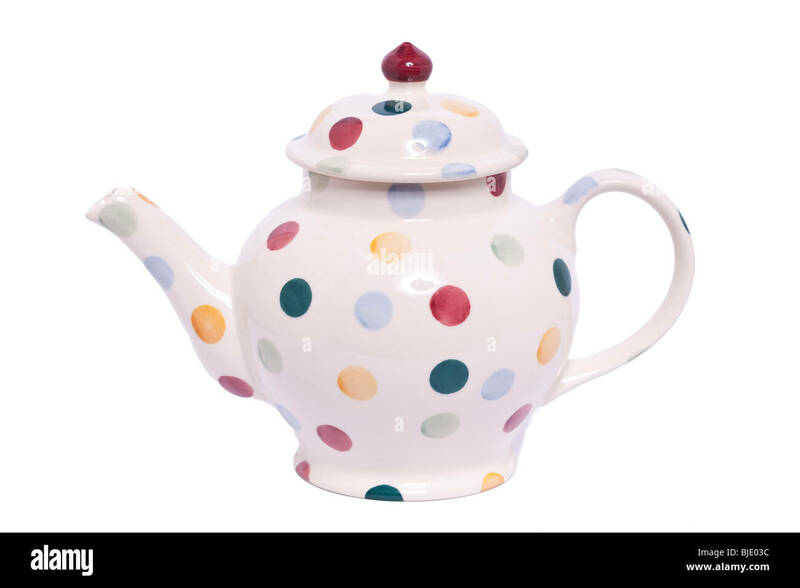 A studio photo of a black tea pot taken against a white background. 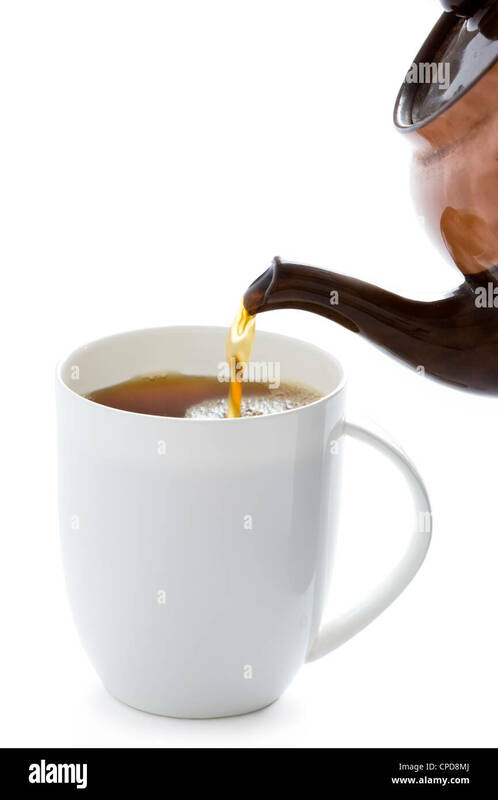 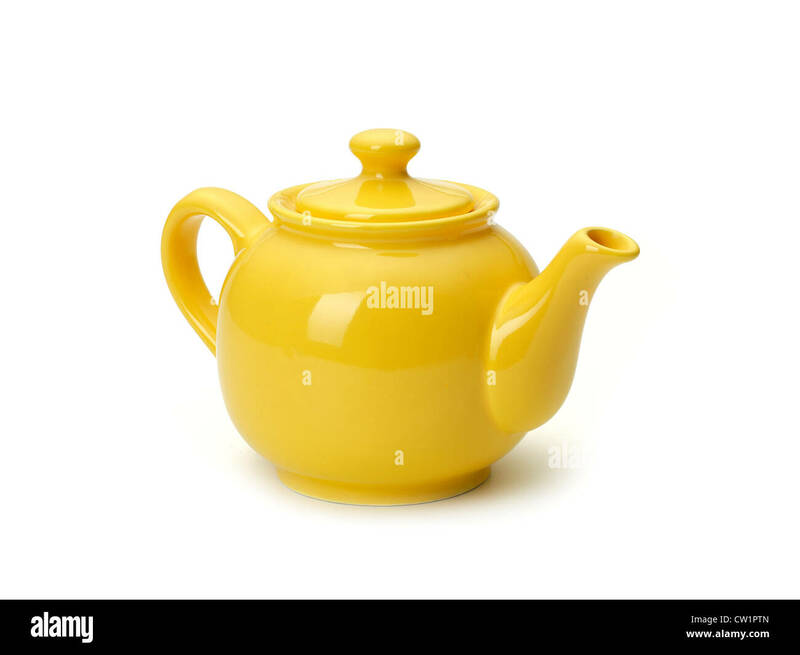 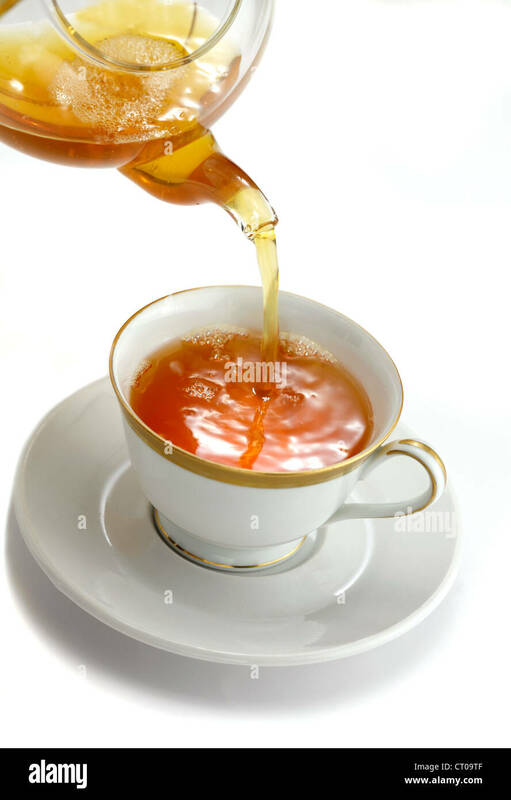 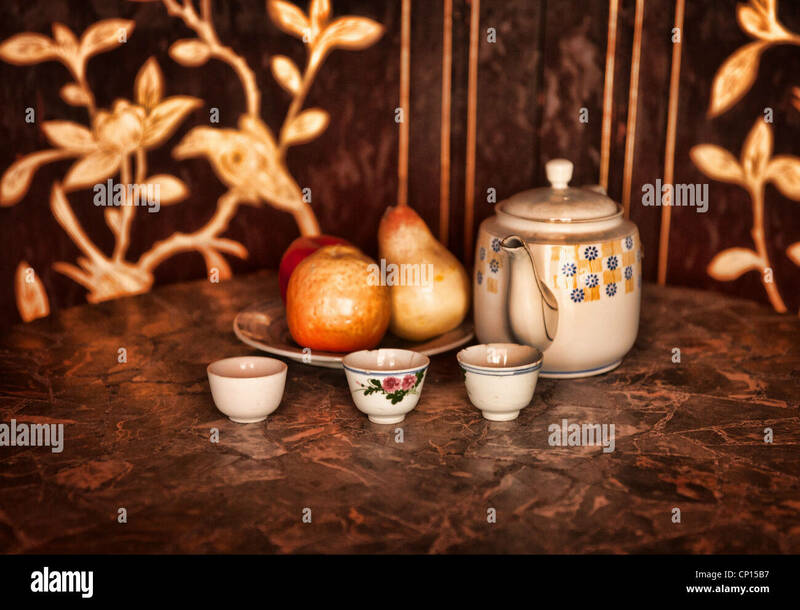 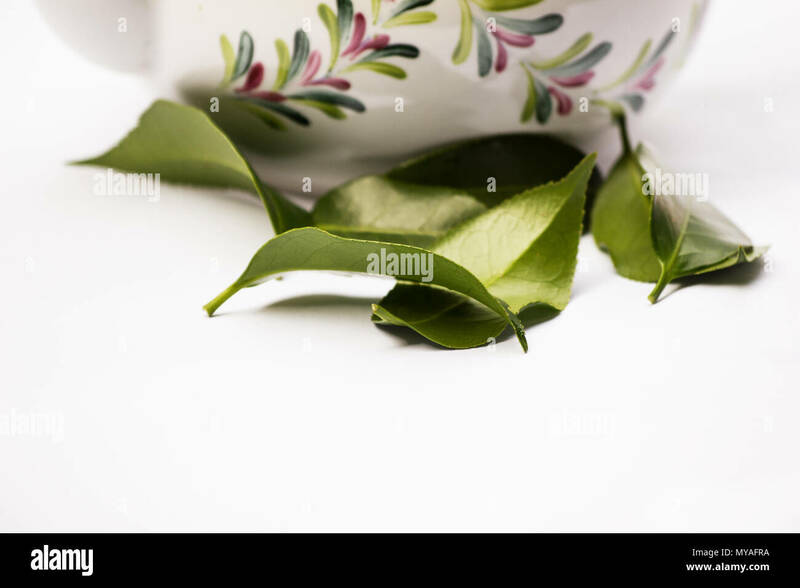 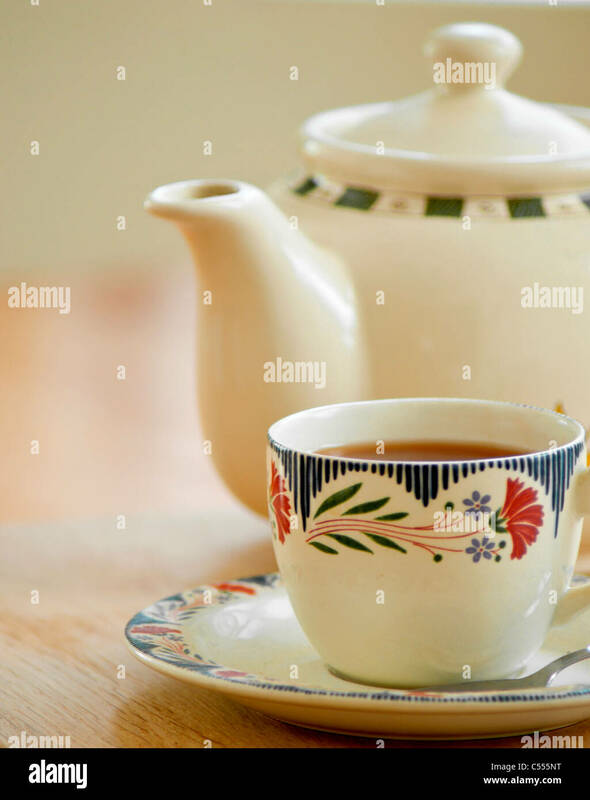 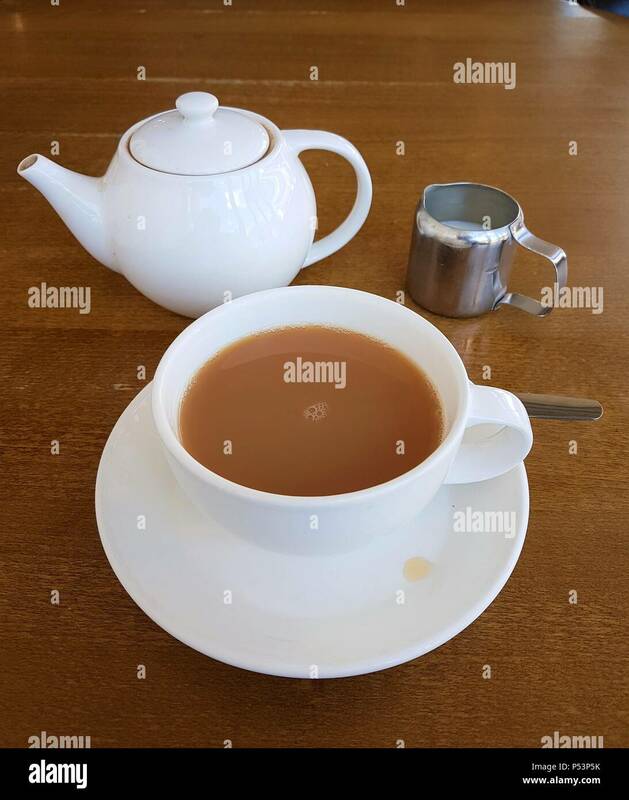 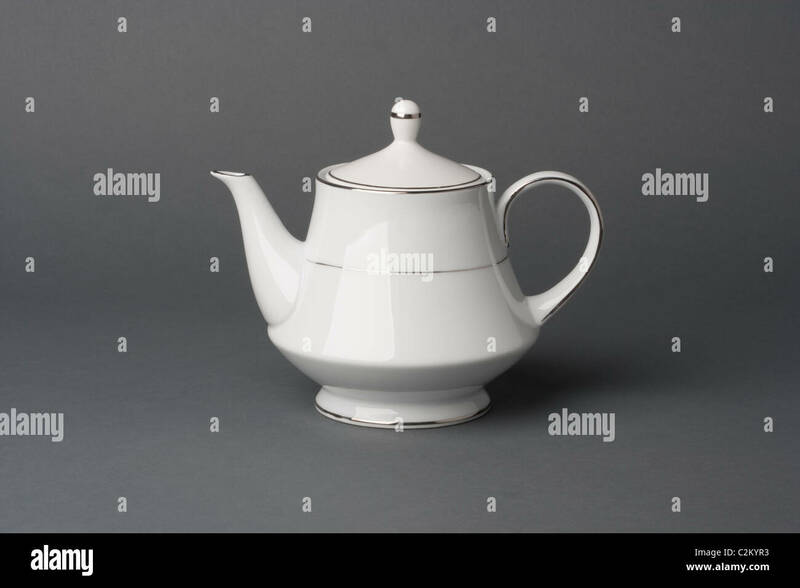 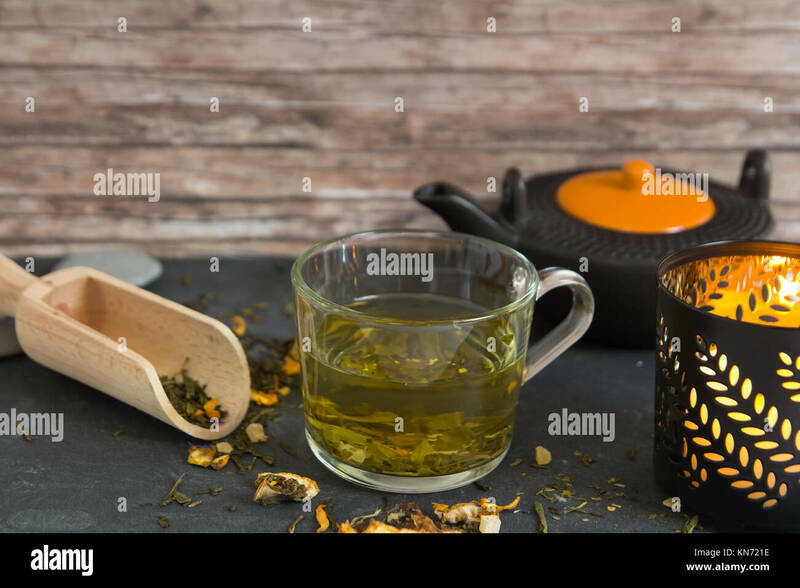 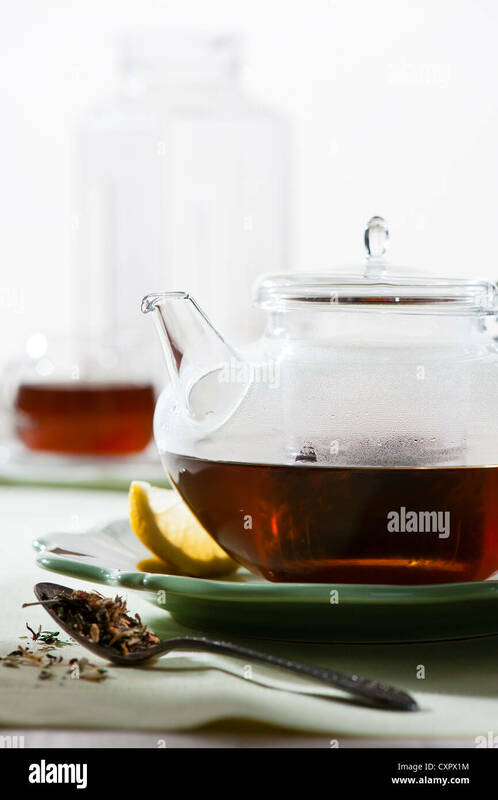 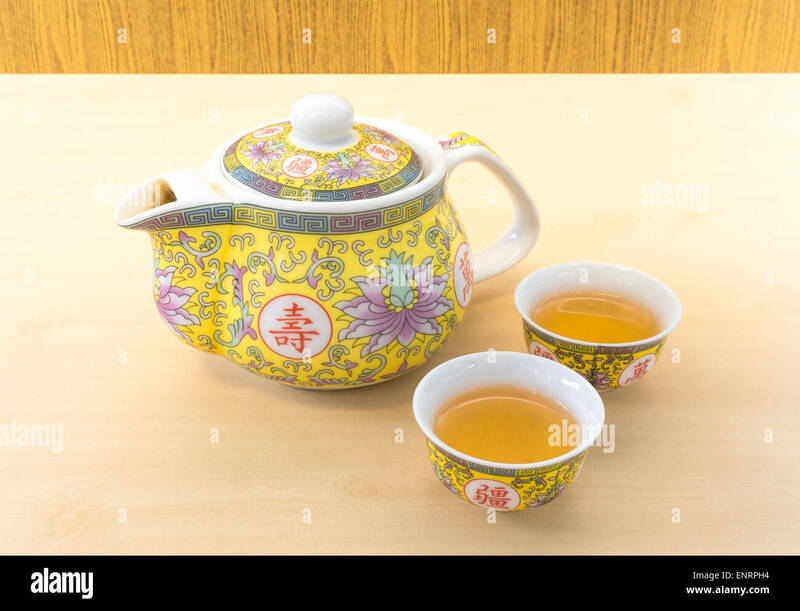 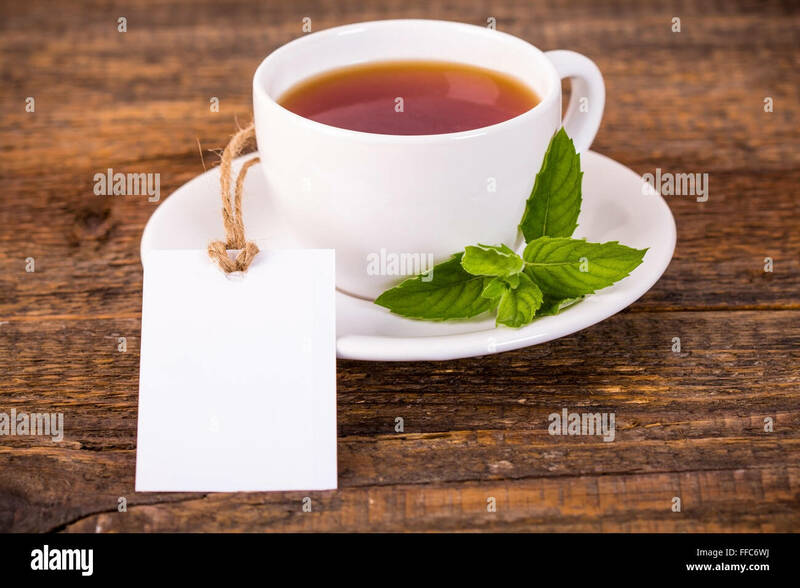 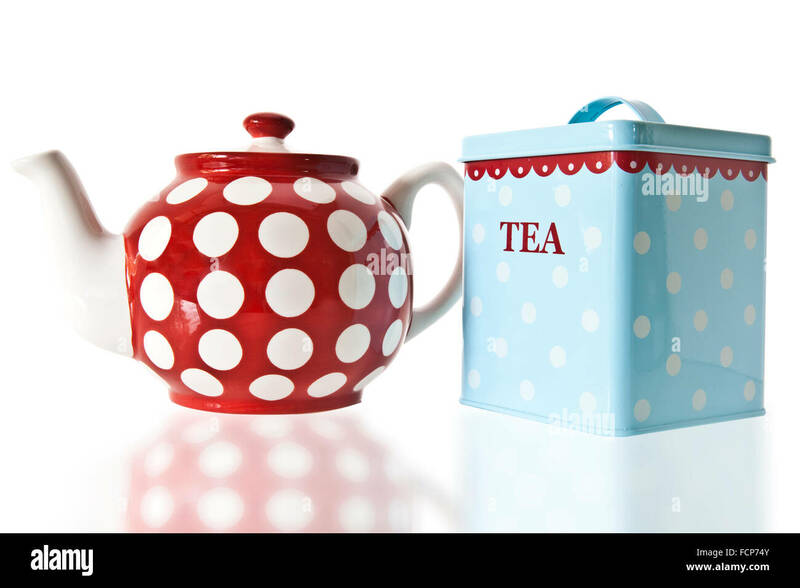 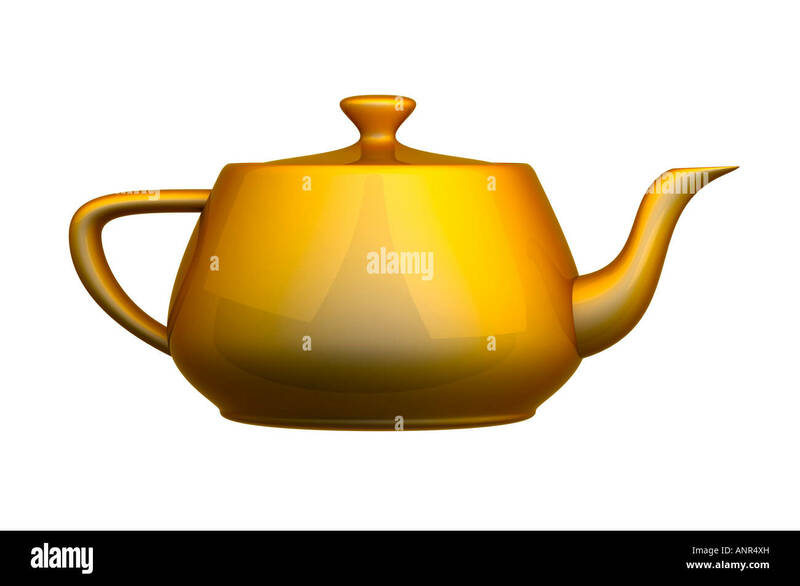 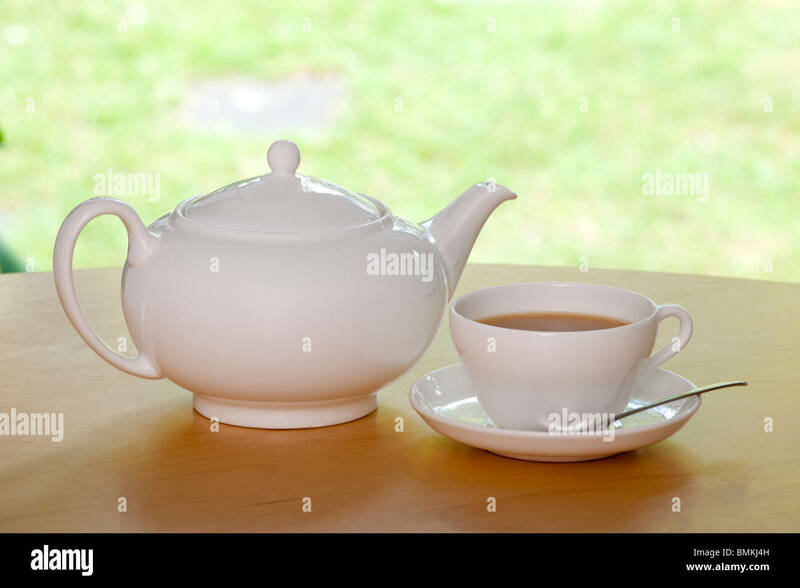 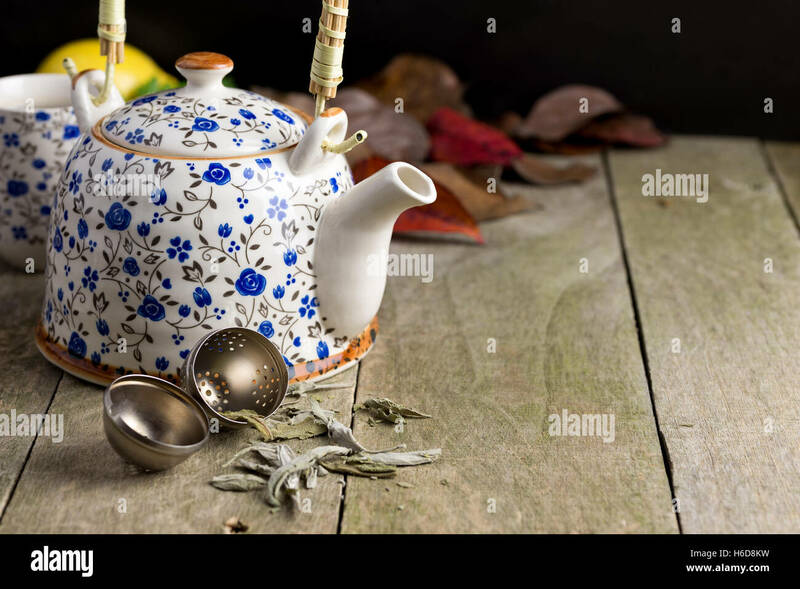 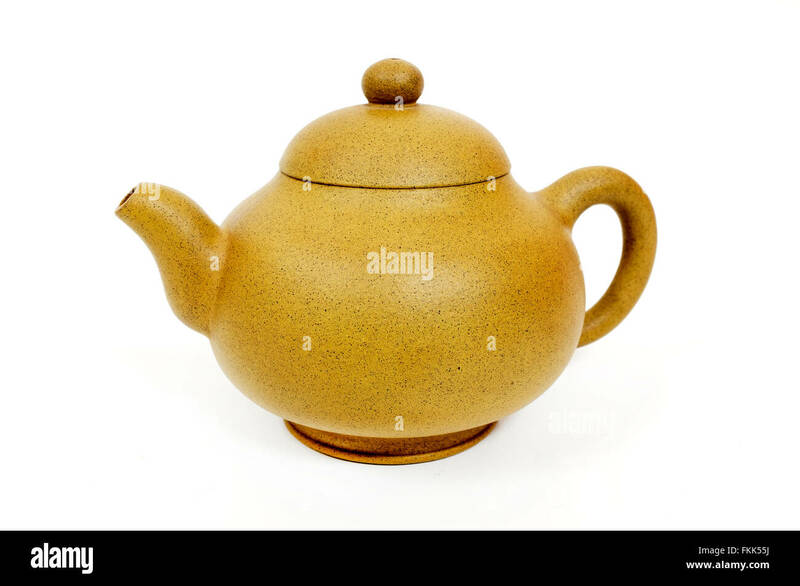 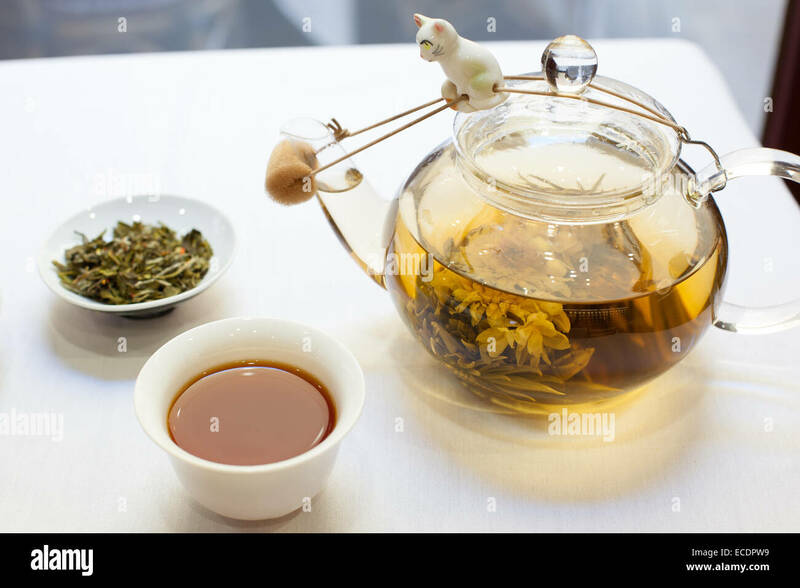 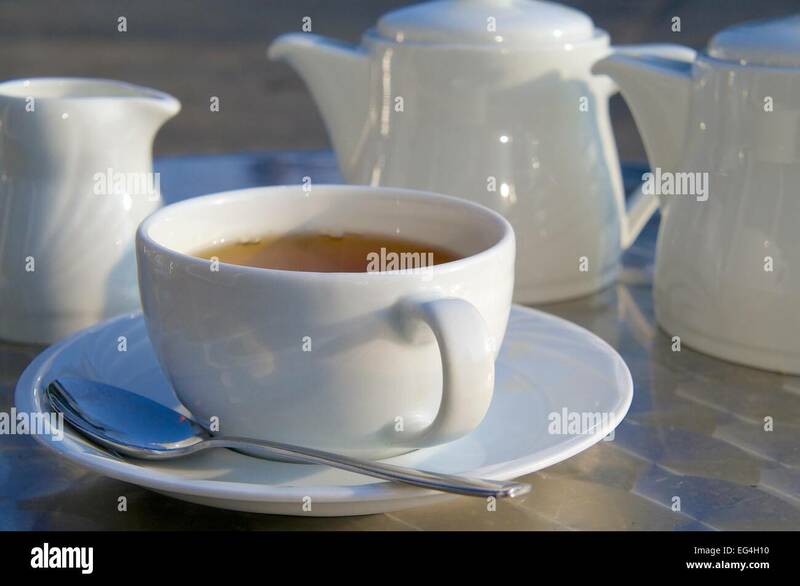 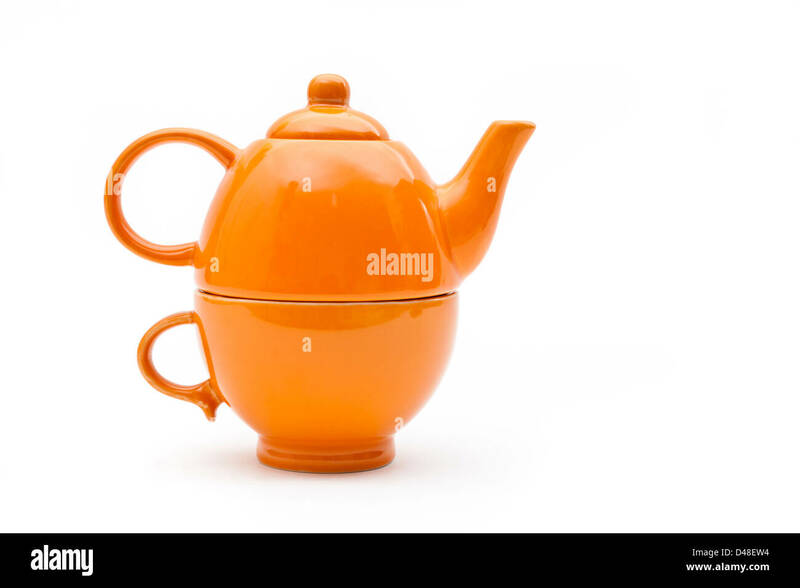 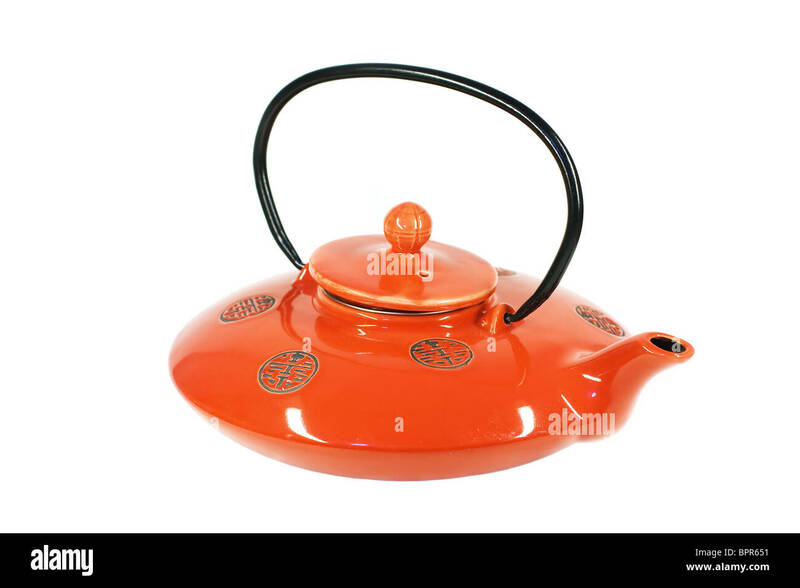 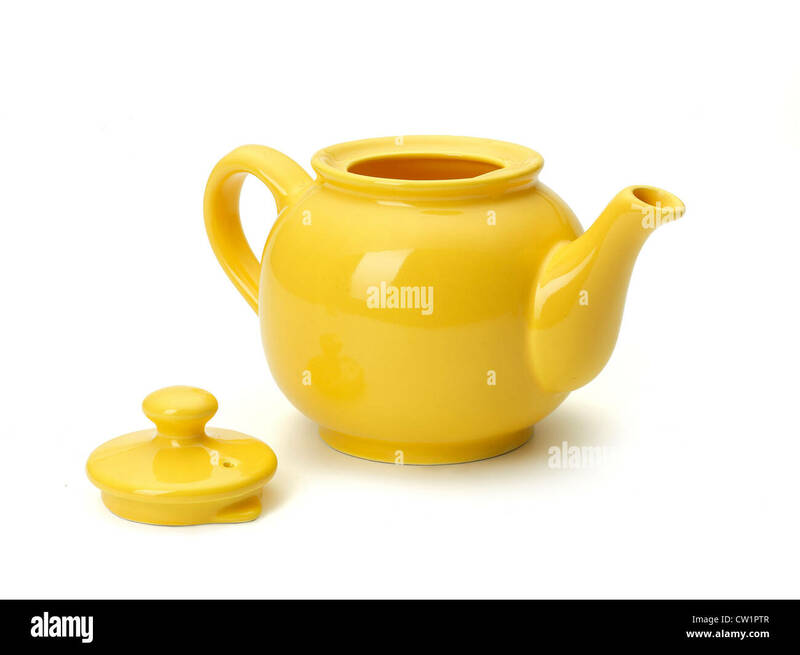 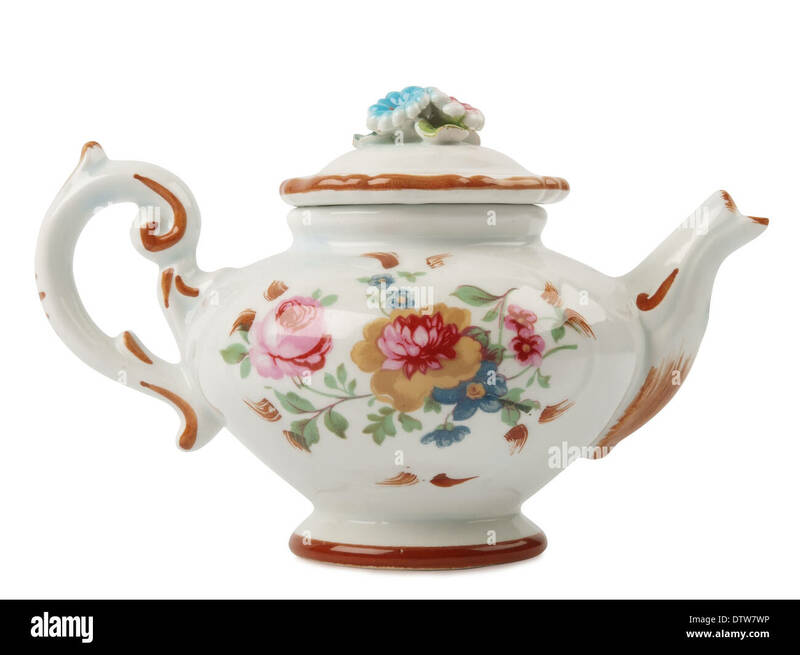 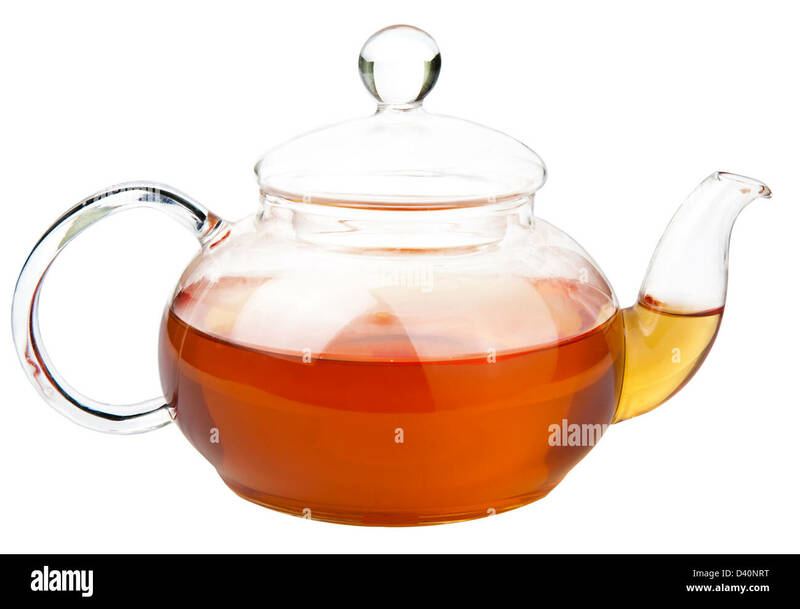 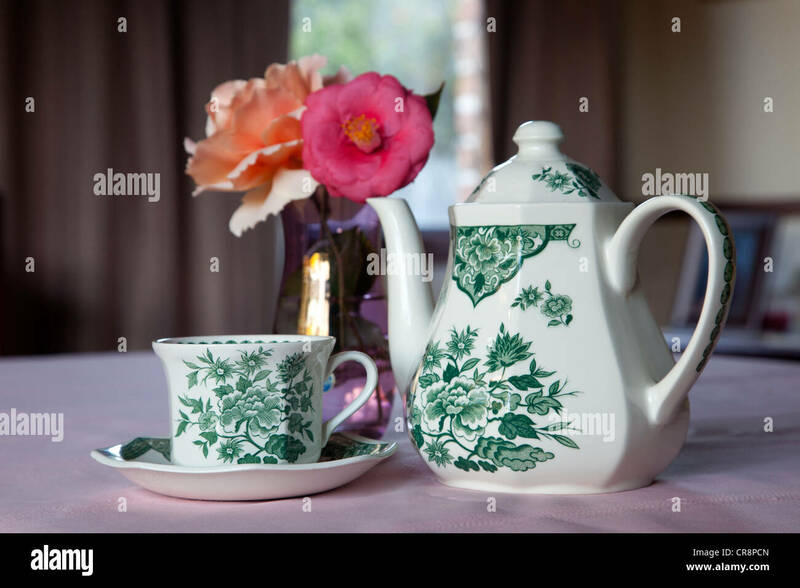 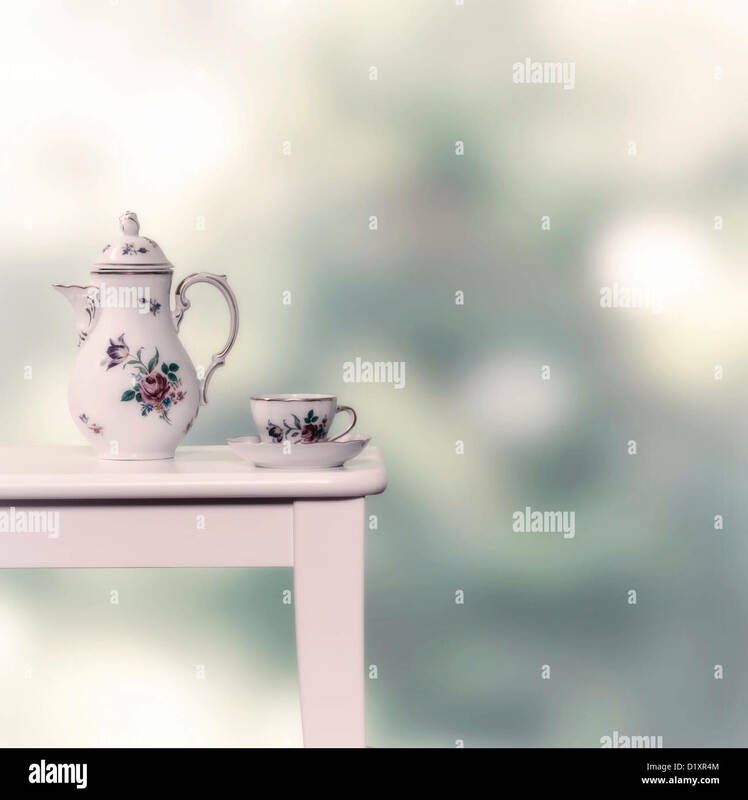 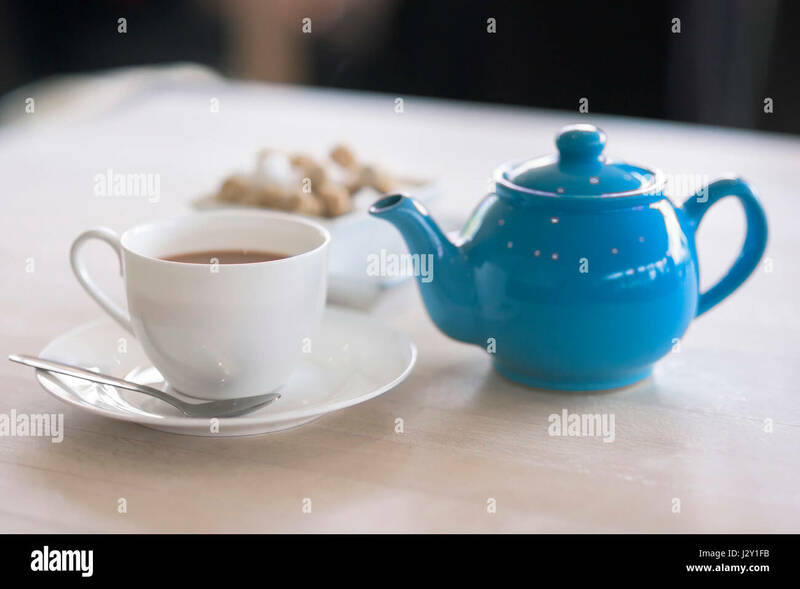 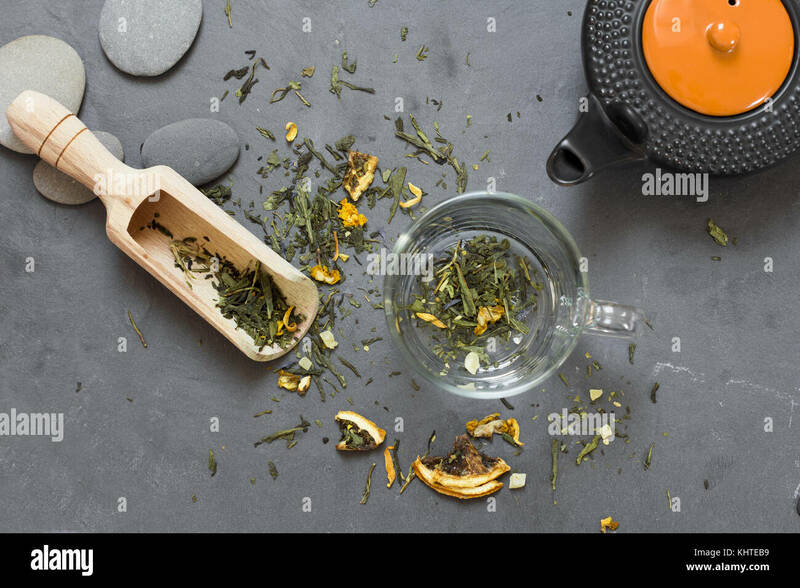 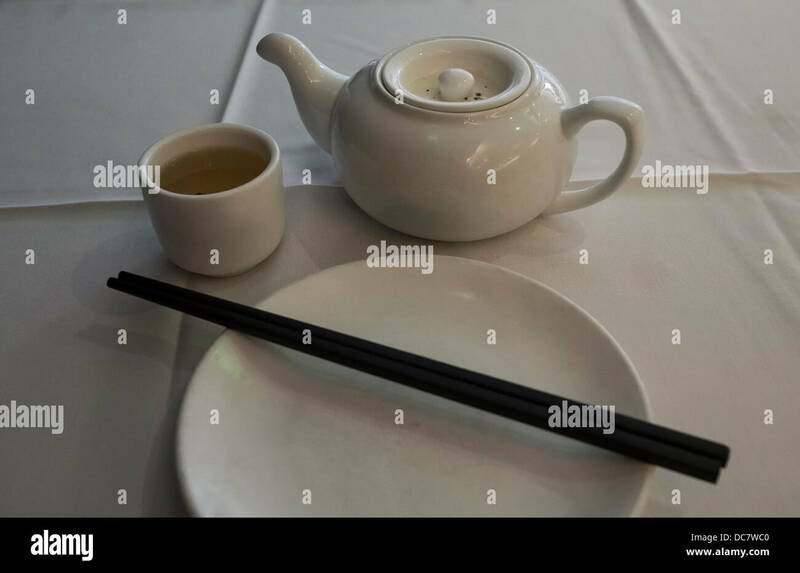 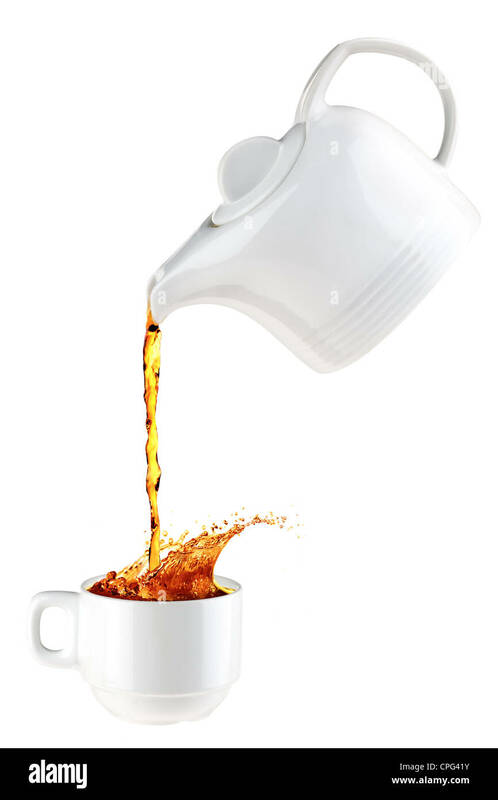 Orange teapot and teacup set isolated on a white background. 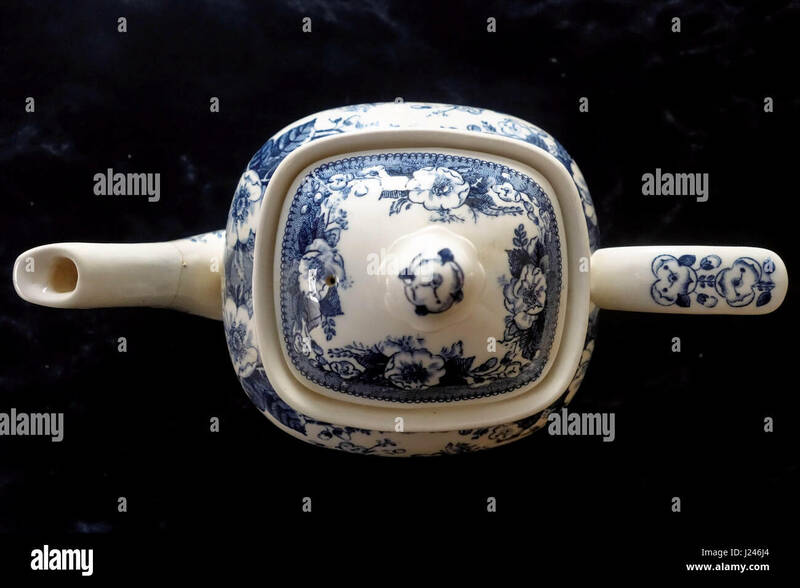 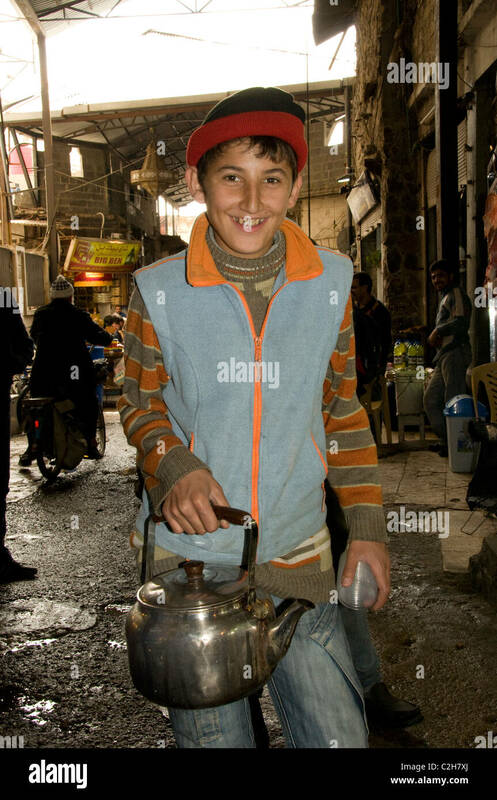 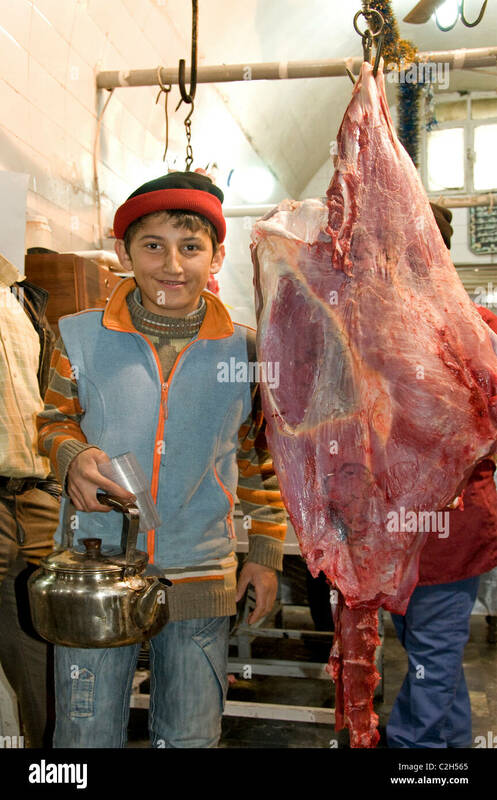 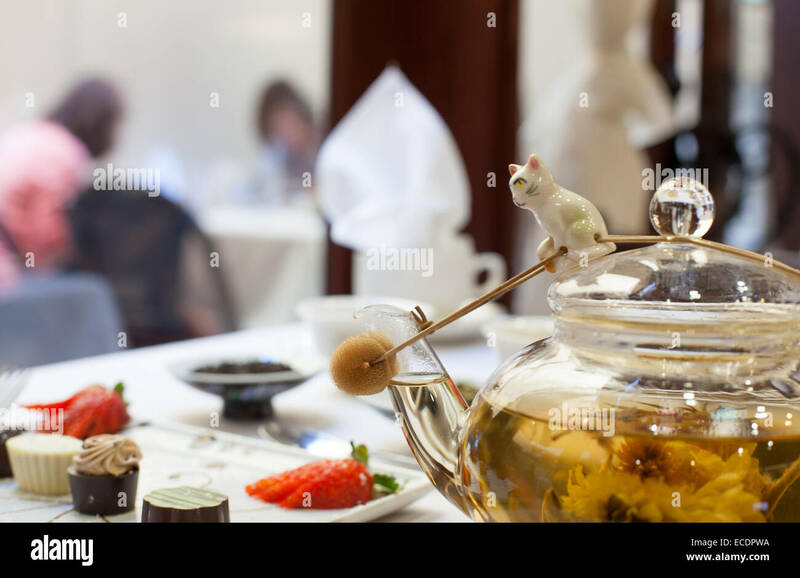 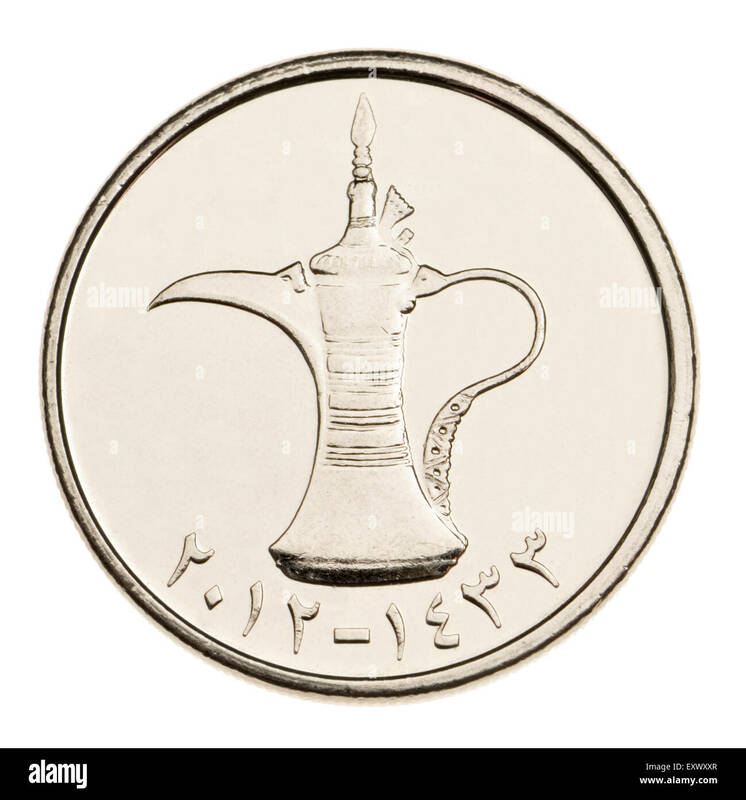 Tea pot designed to sit on top of the cup. 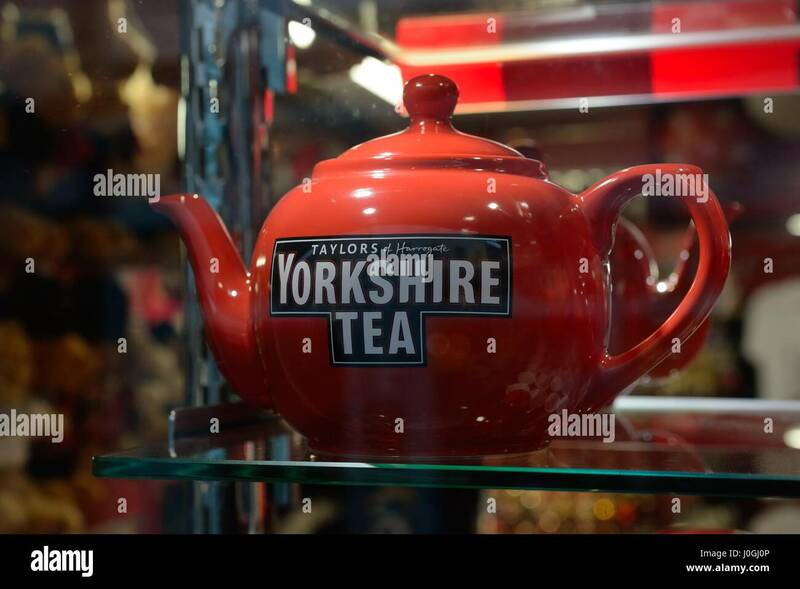 Red 'Taylor's of Harrogate' Yorkshire Tea pot on a shop shelf. 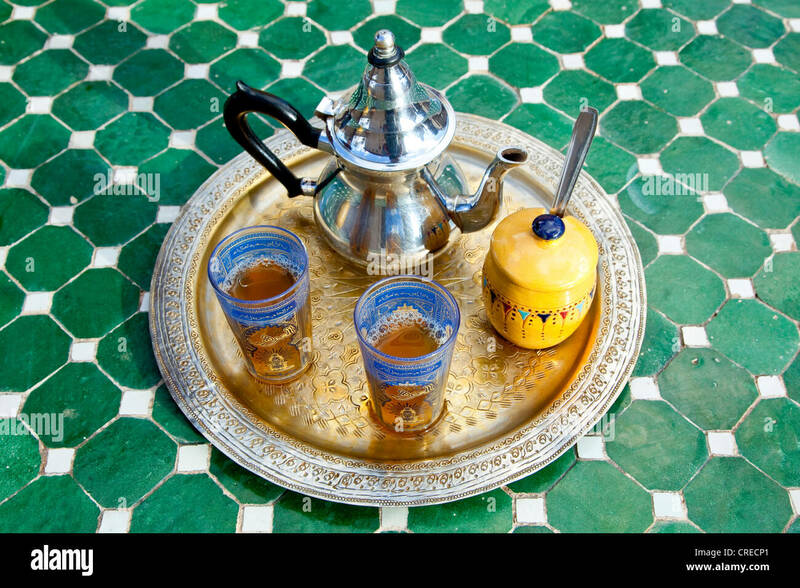 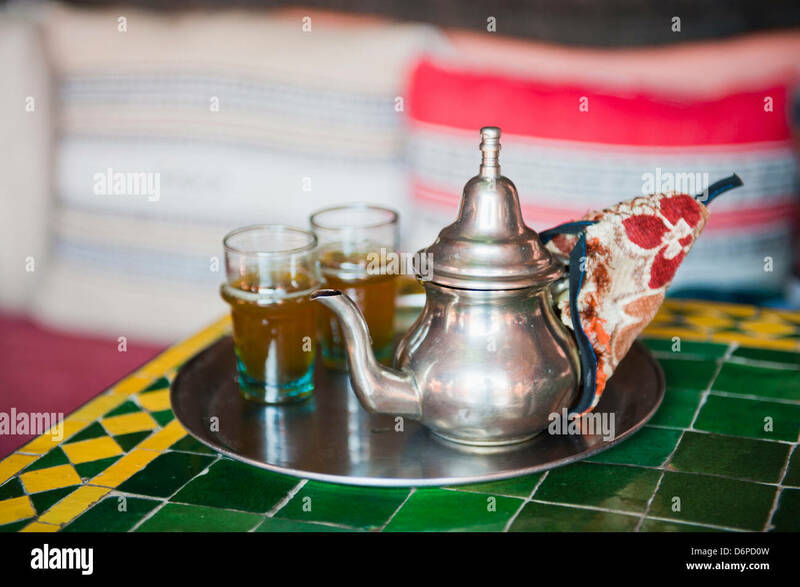 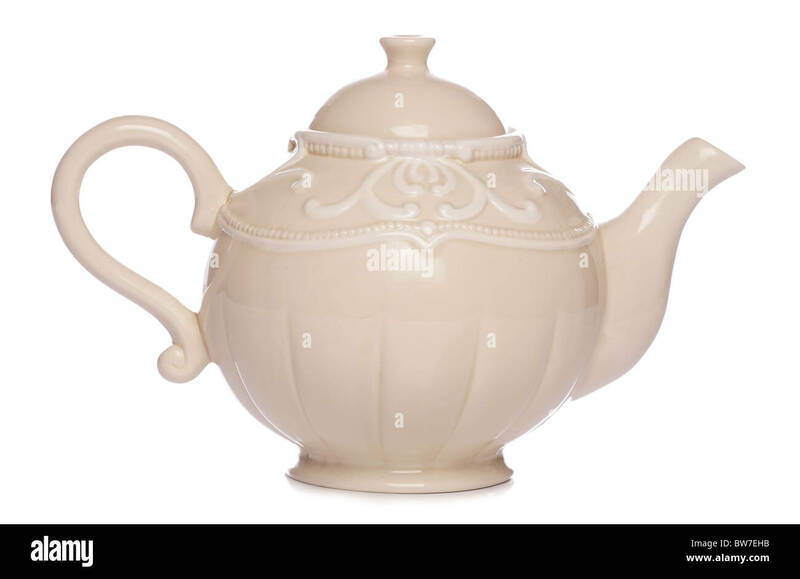 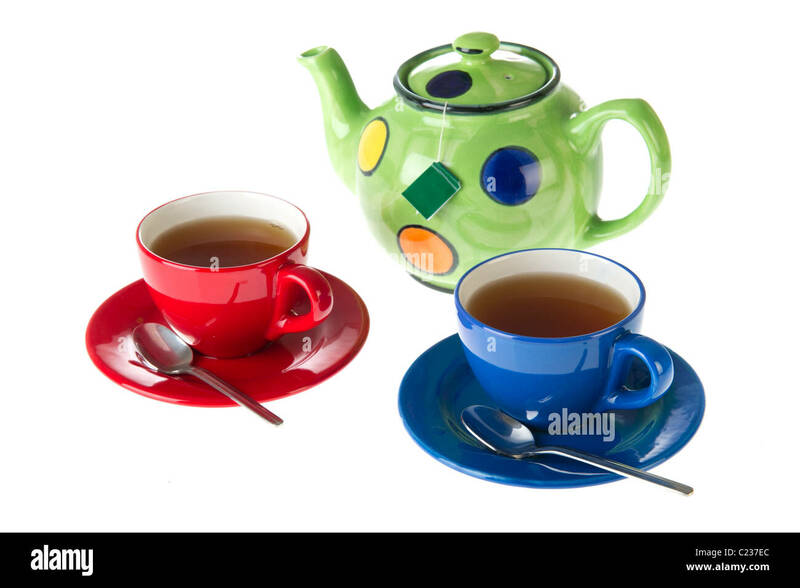 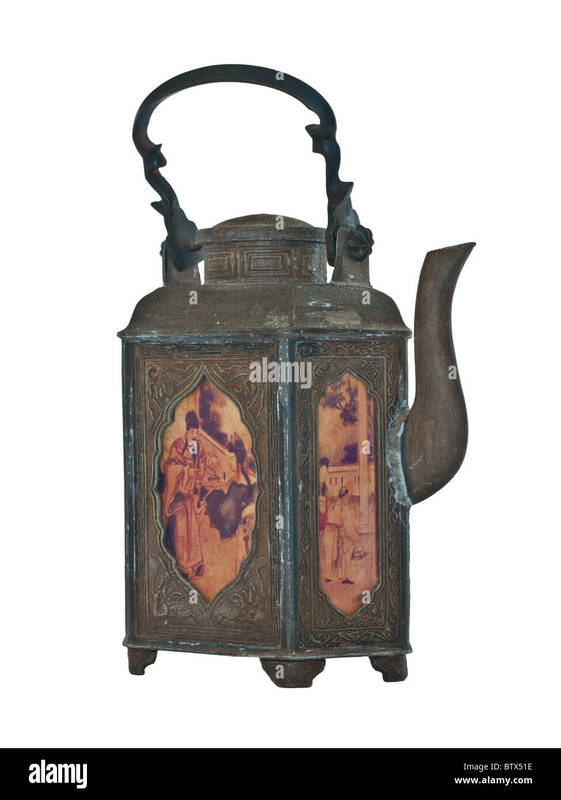 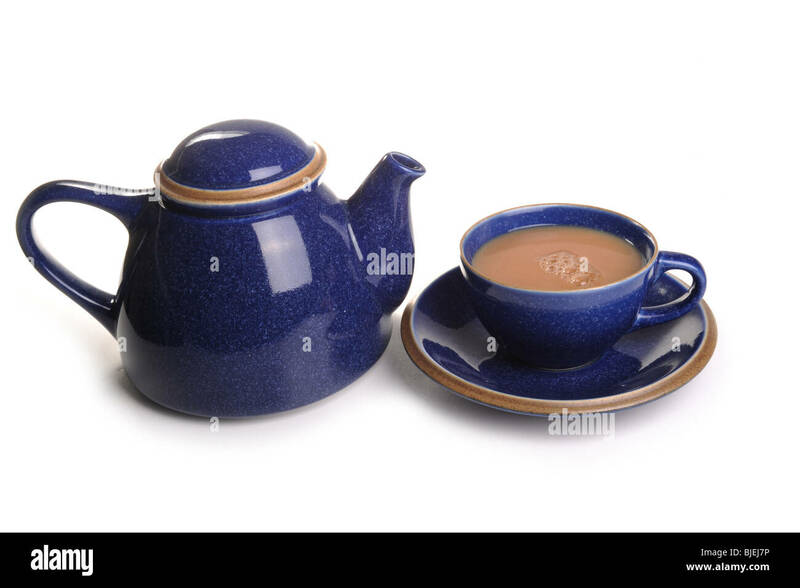 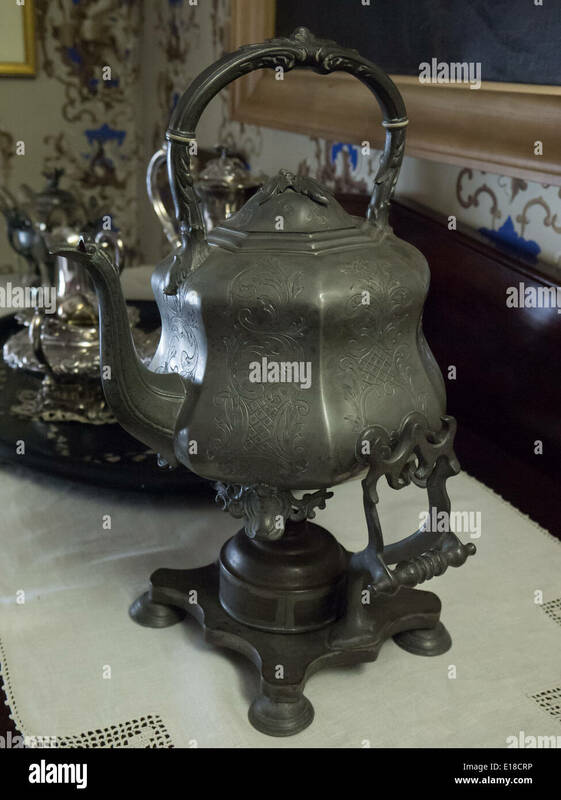 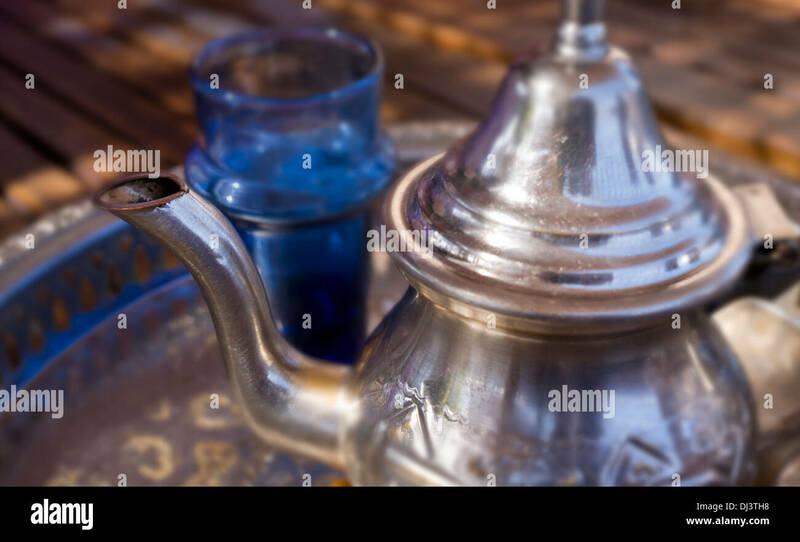 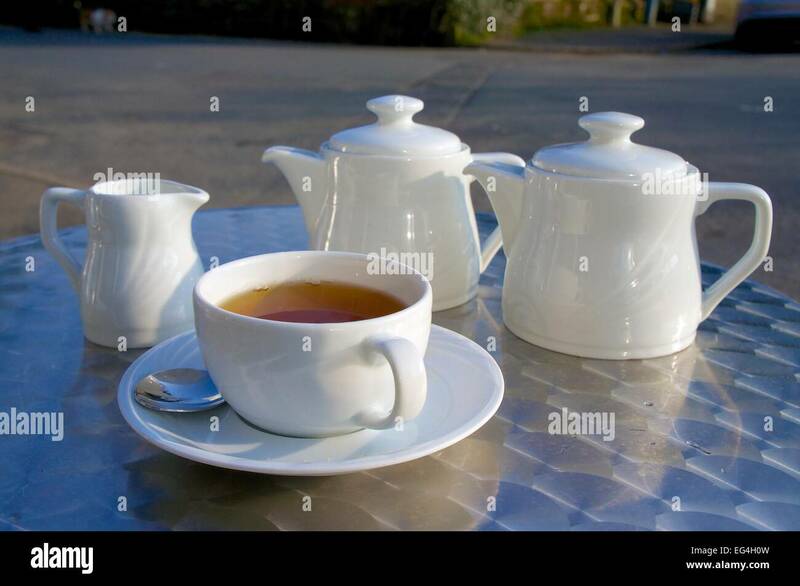 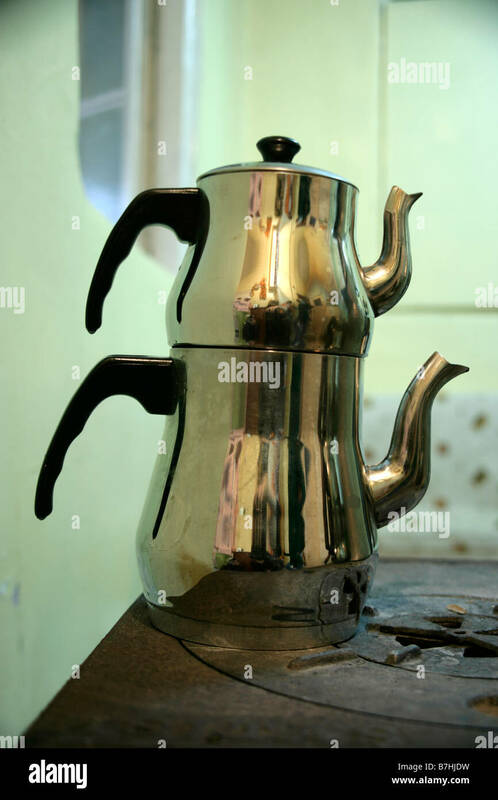 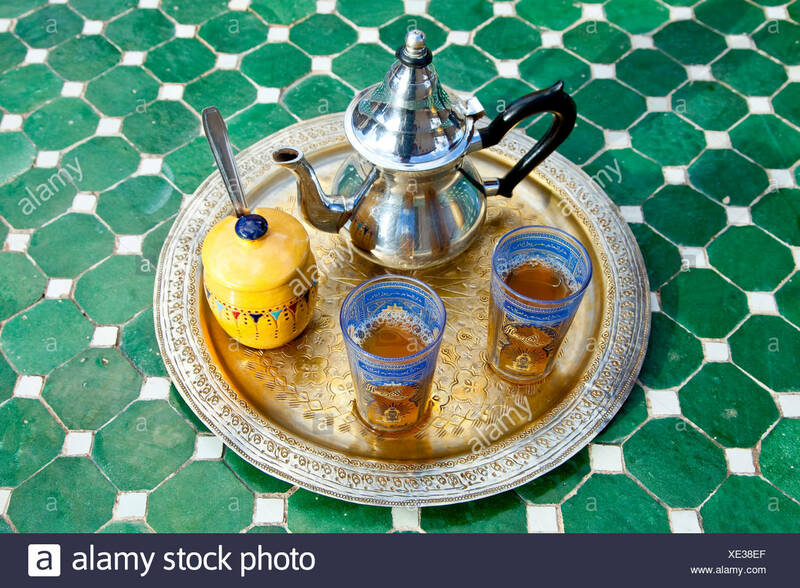 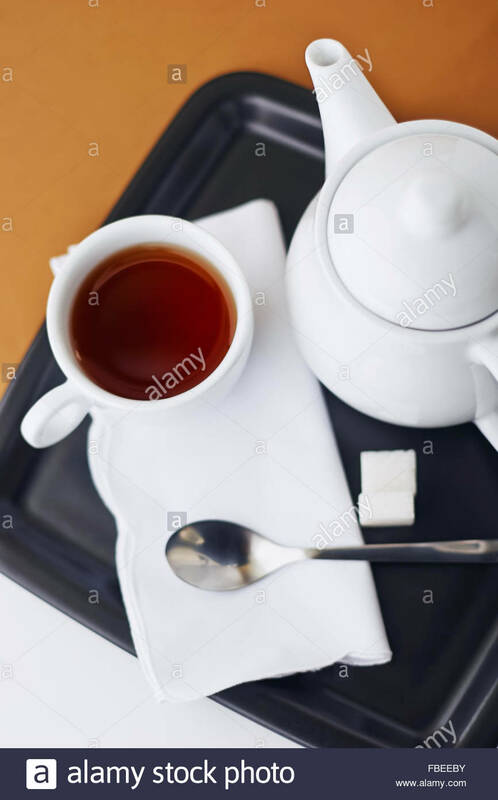 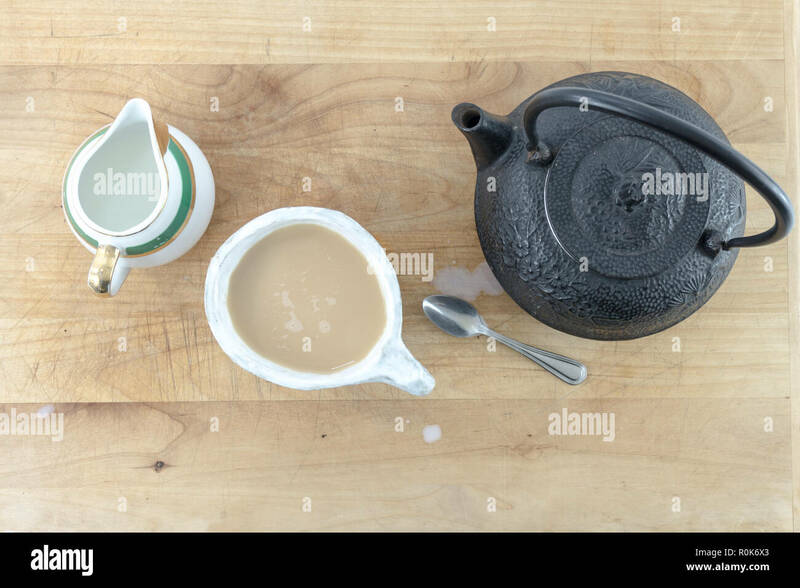 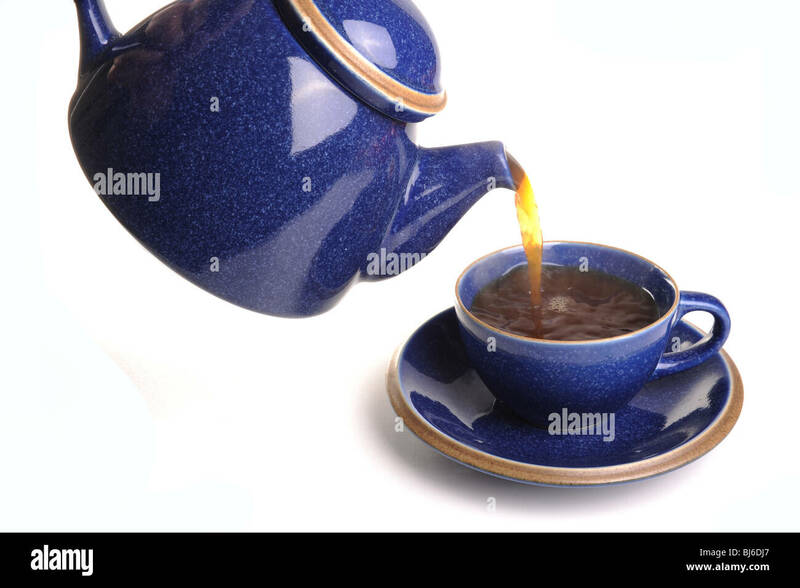 Top view of Black cast iron tea pot with warm cup of tea and pitcher of cream and spoon on a wooden table or tray. 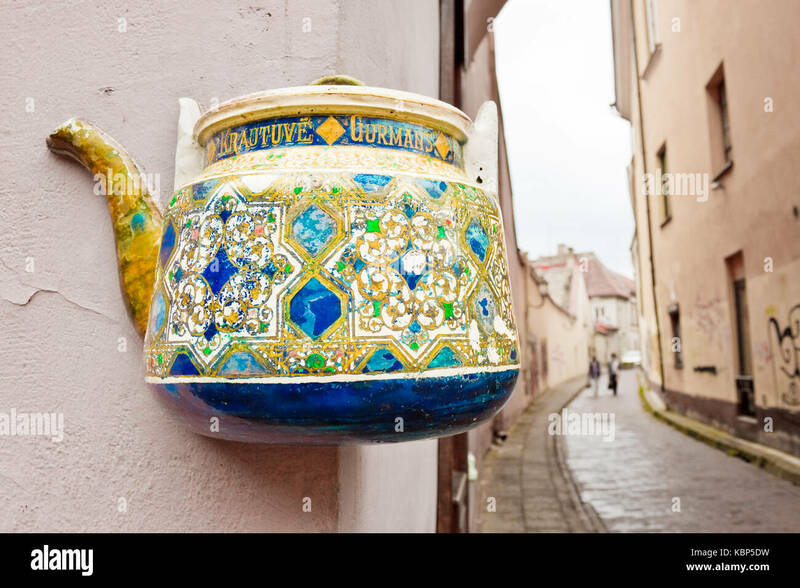 Vilnius, Lithuania - September 15, 2015: Colorful tea pot on a building wall in the old town of Vilnius.